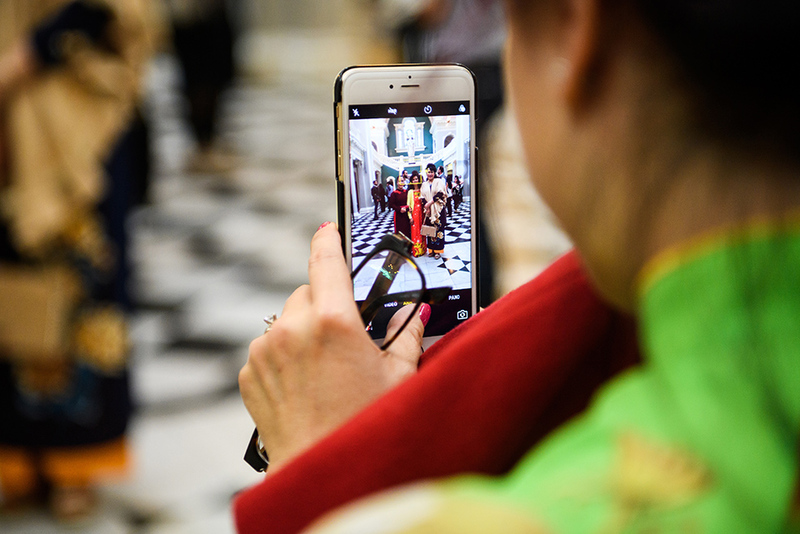 It’s not a secret anymore that social media it’s a big part of our lives. 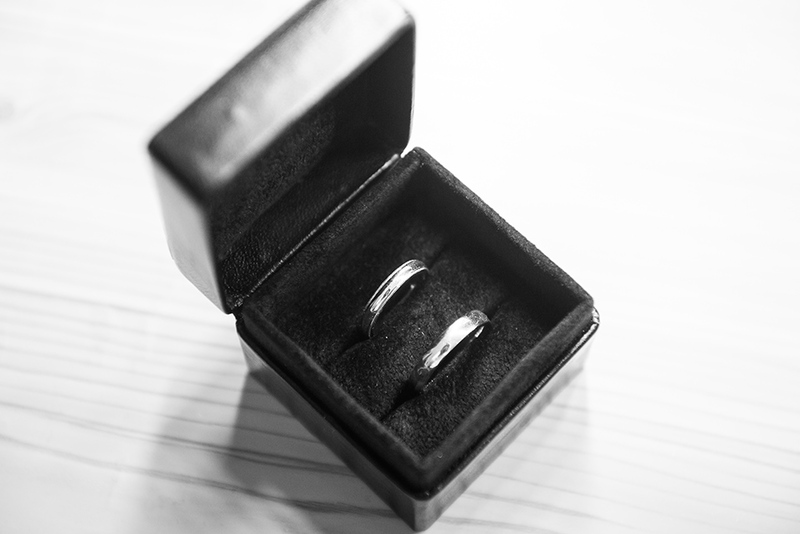 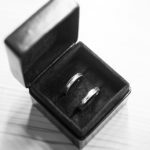 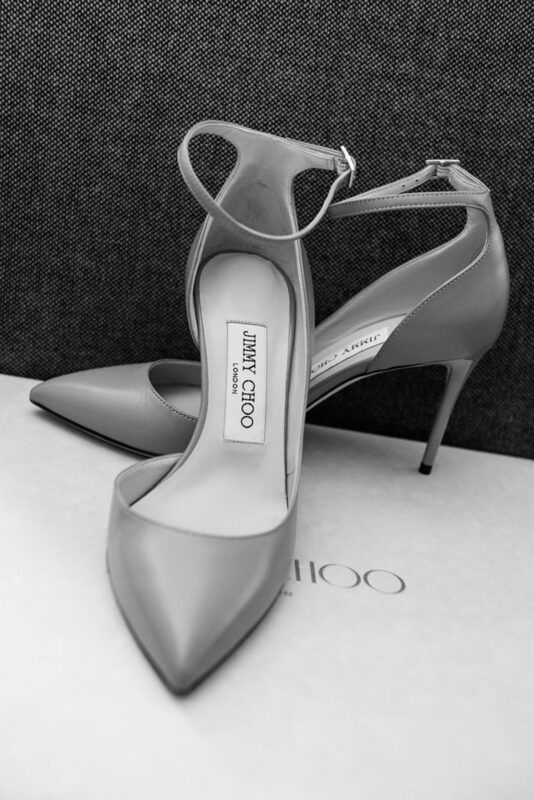 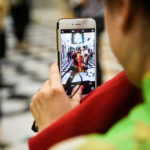 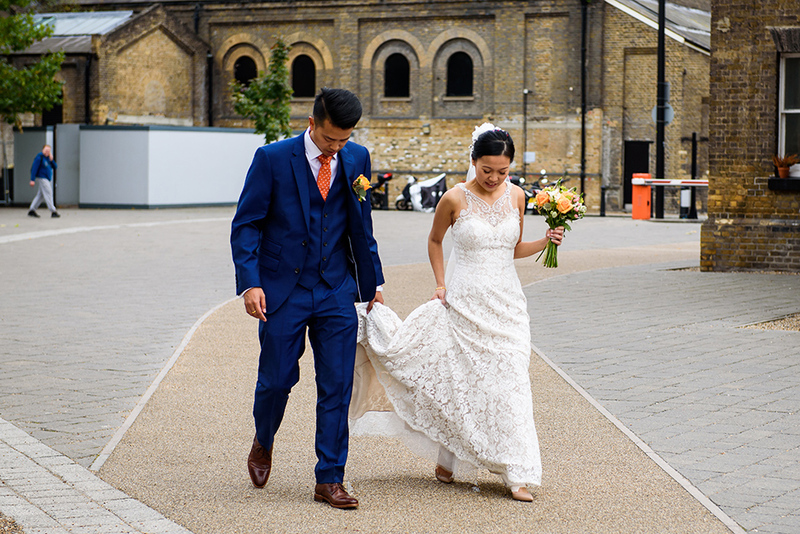 For us, as London wedding photographers, social media has always been a good way to display our work and keep in touch with our clients. 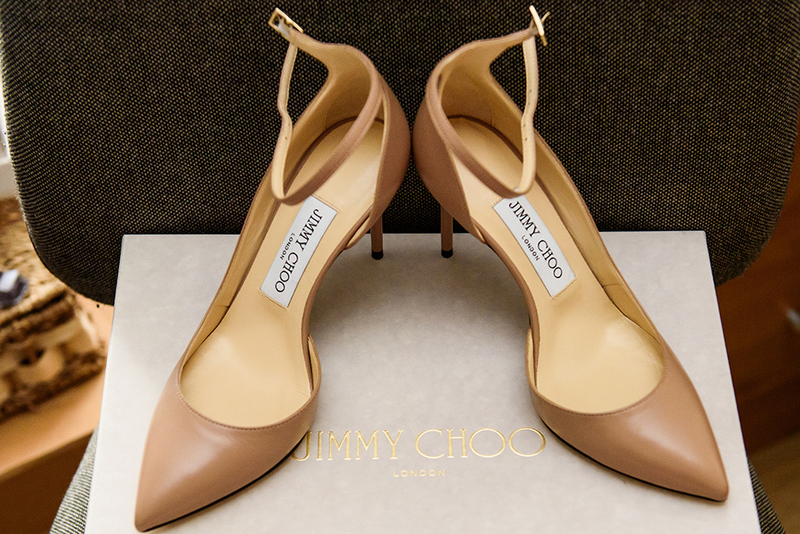 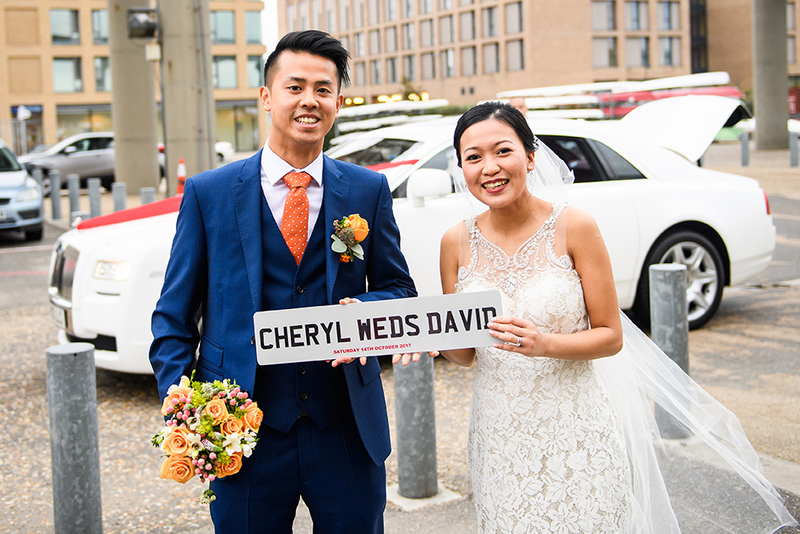 We have been very happy to hear that Cheryl and David discovered us on our Instagram page. 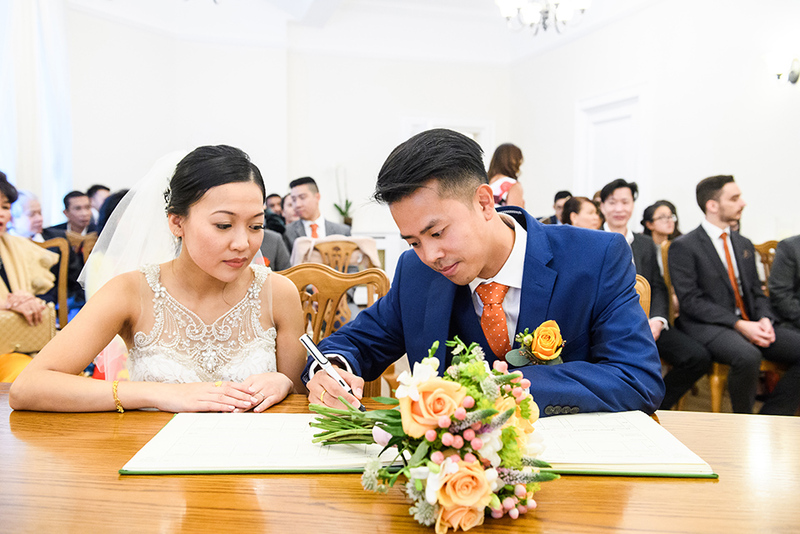 Even happier to book their wedding day after we had our meeting. 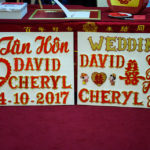 Cheryl and David make such a great couple and they are so much in love, you can see this straight away. 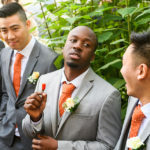 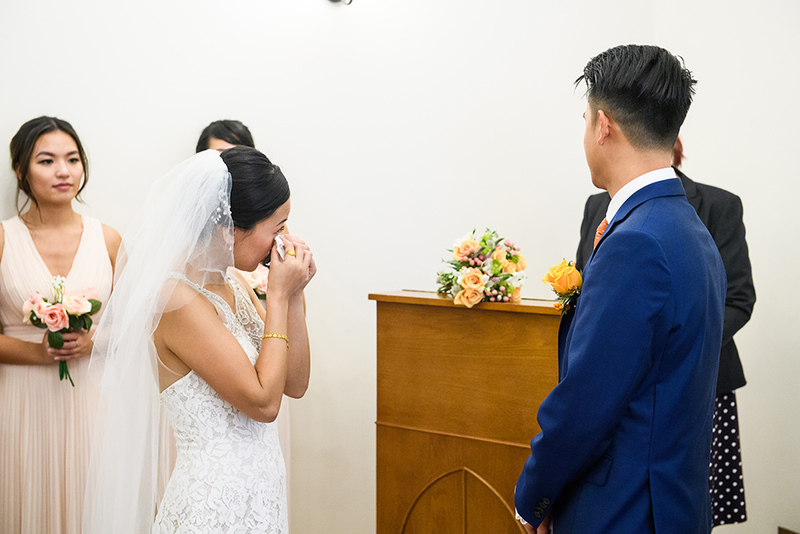 We were sure that their wedding day was going to be absolutely great and so it was. 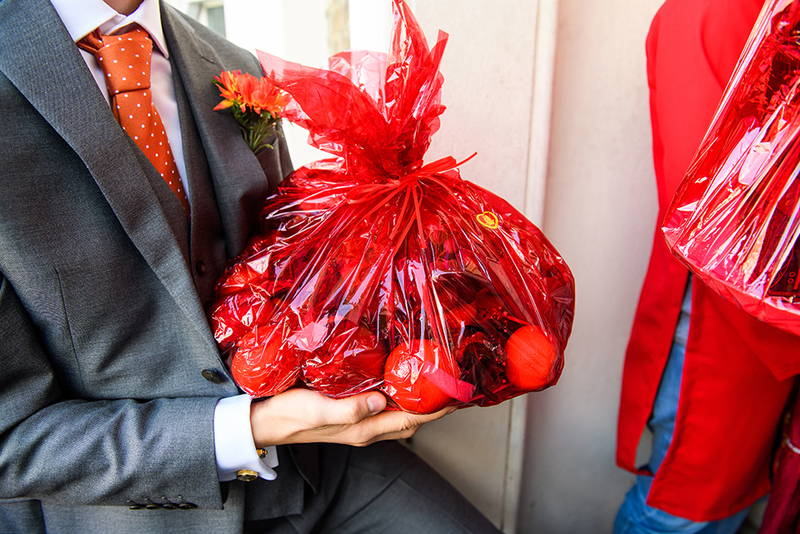 We started the day with the morning preparations. 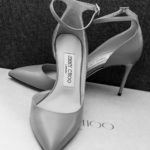 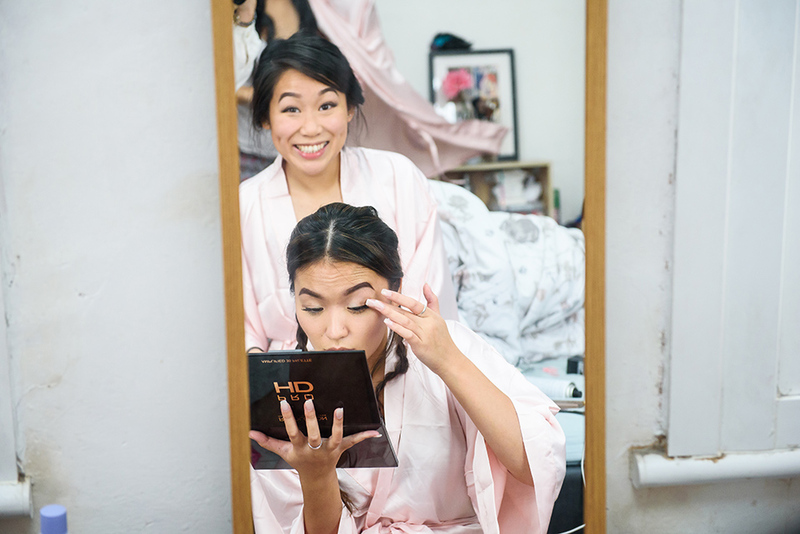 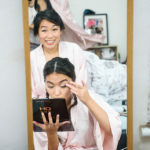 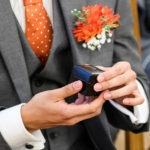 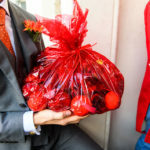 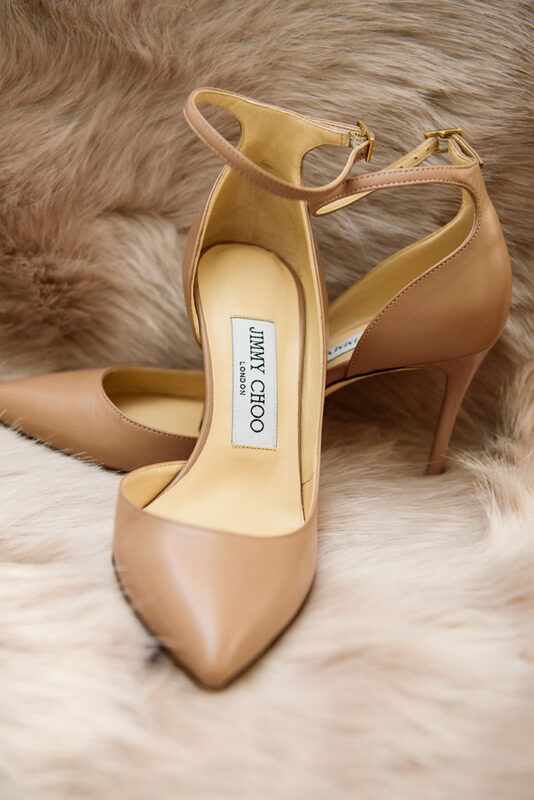 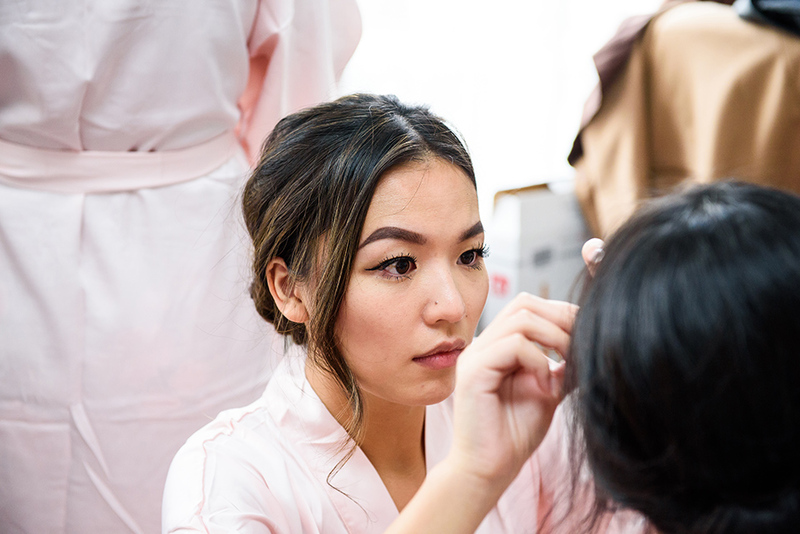 Cheryl was getting ready at her parents’ house and Nina covered her preparations while George was with David and his groomsmen. 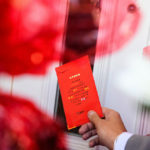 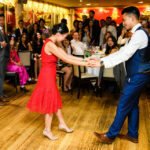 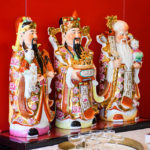 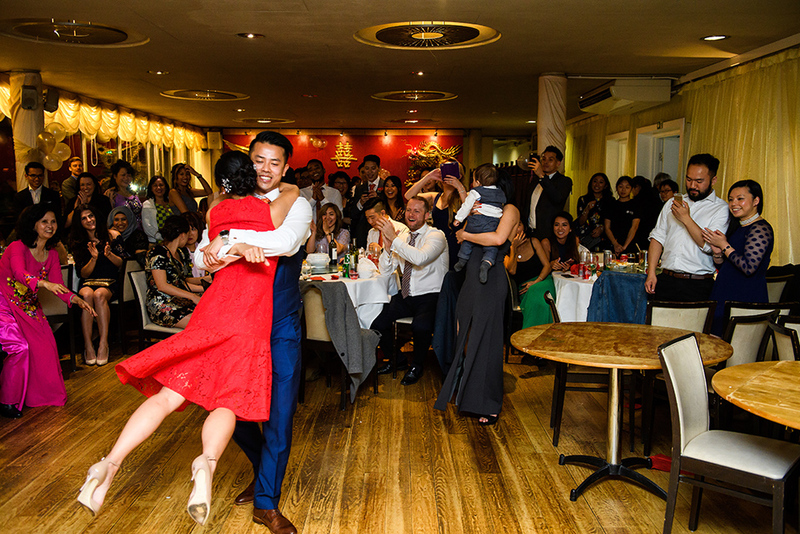 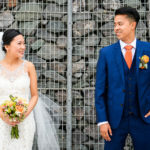 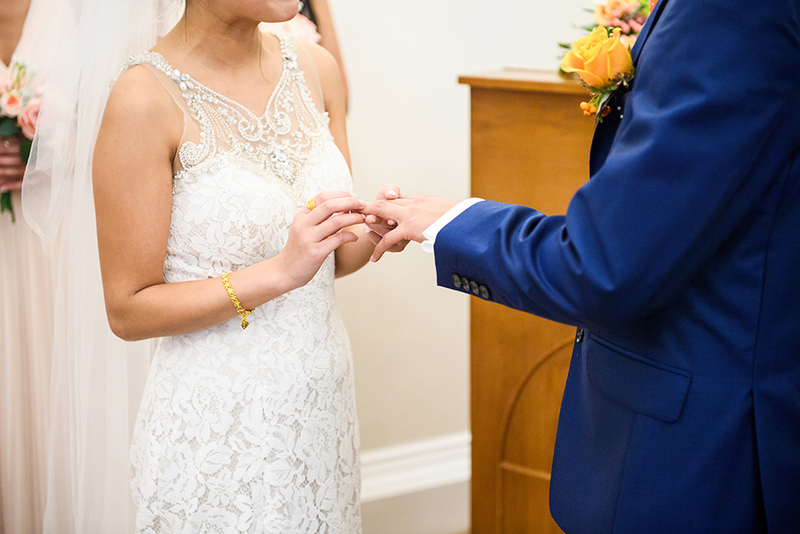 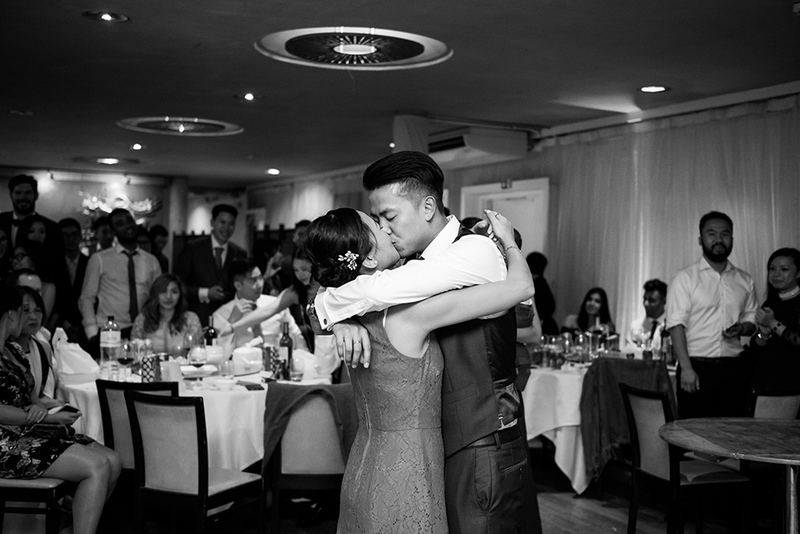 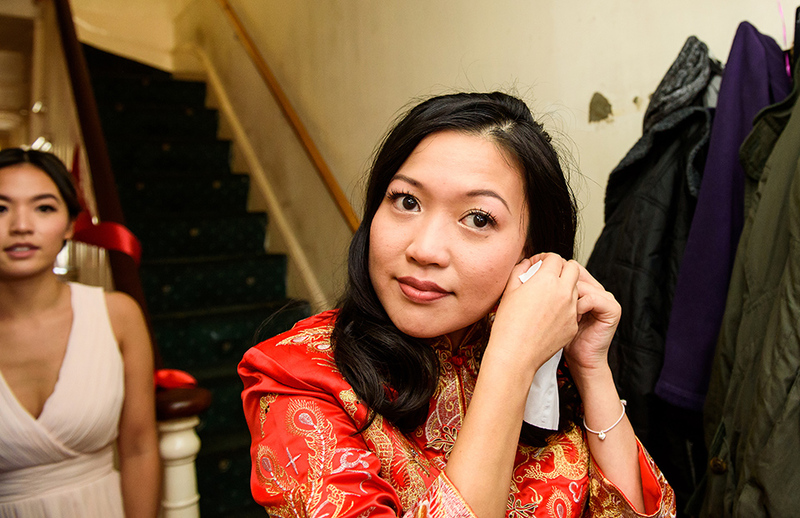 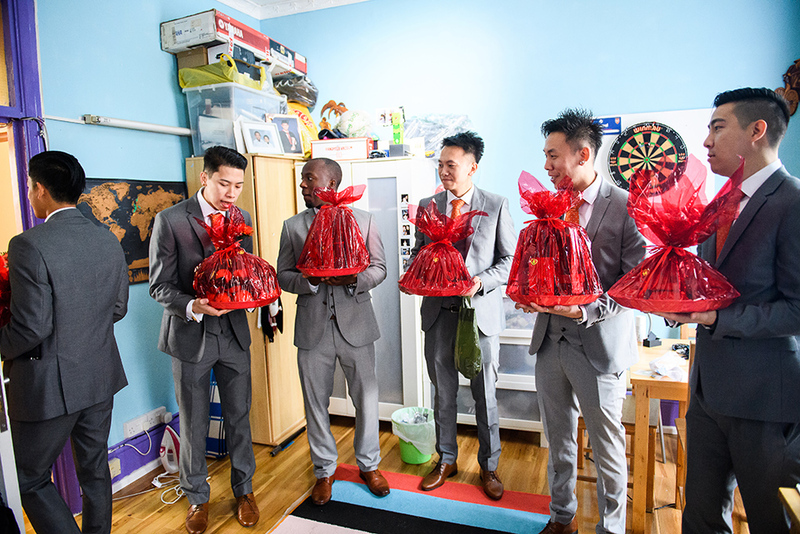 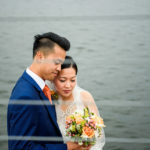 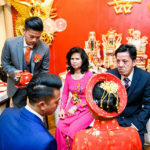 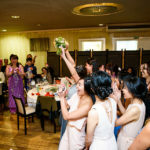 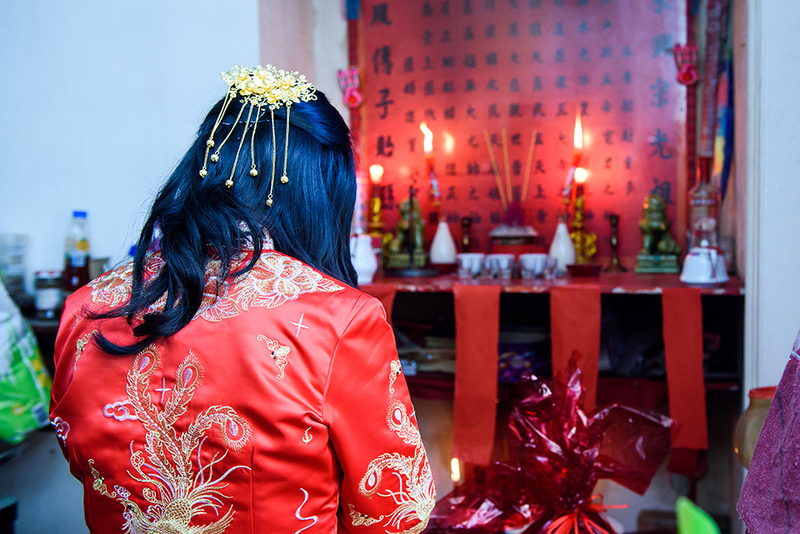 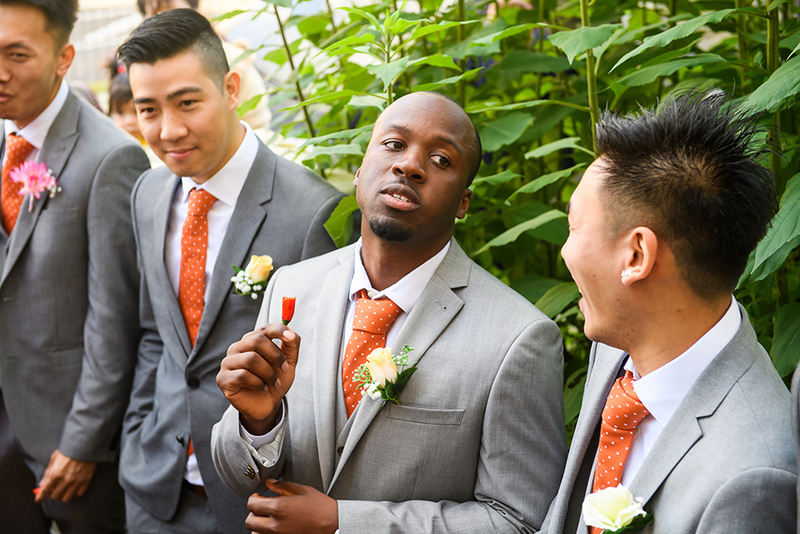 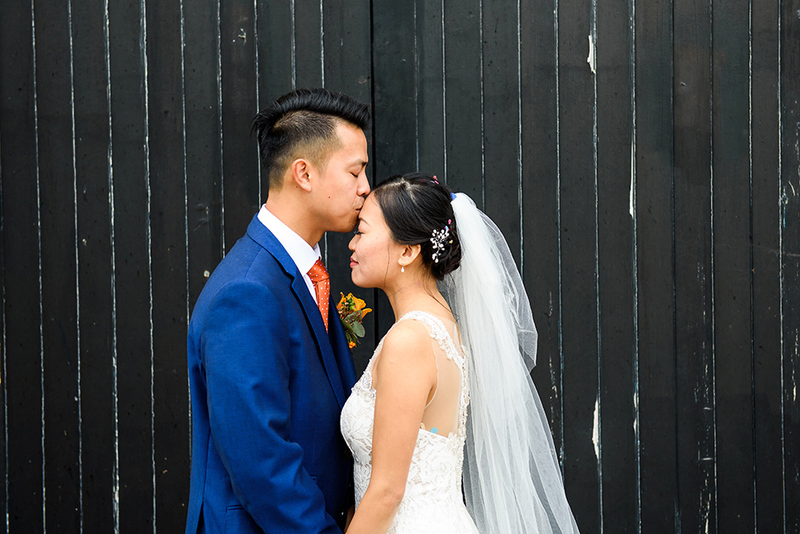 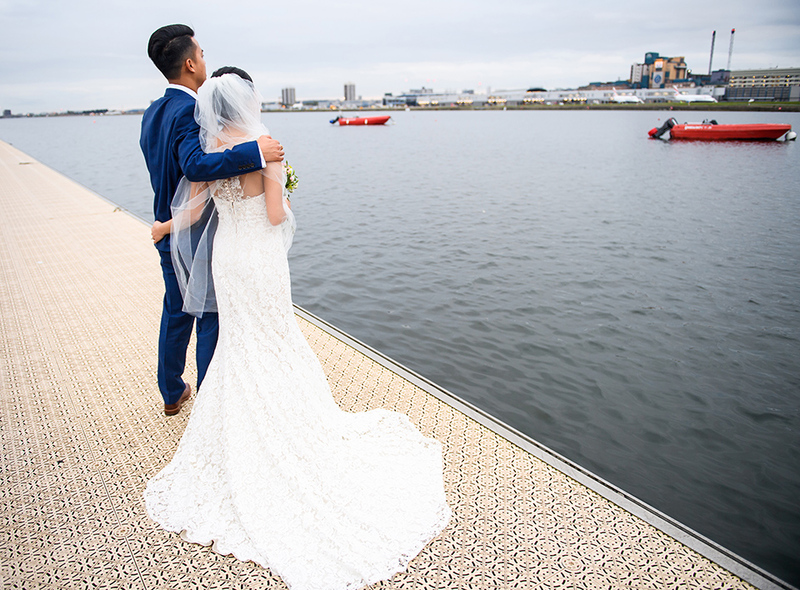 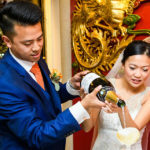 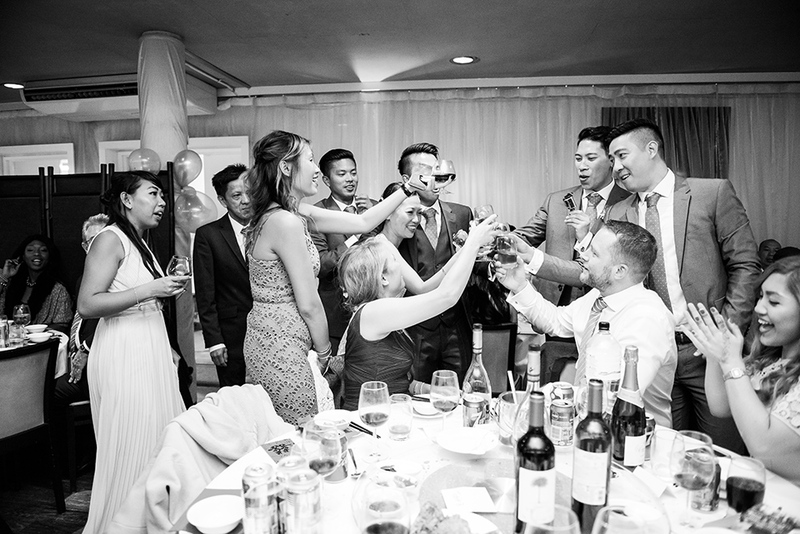 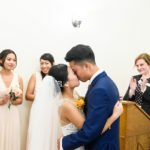 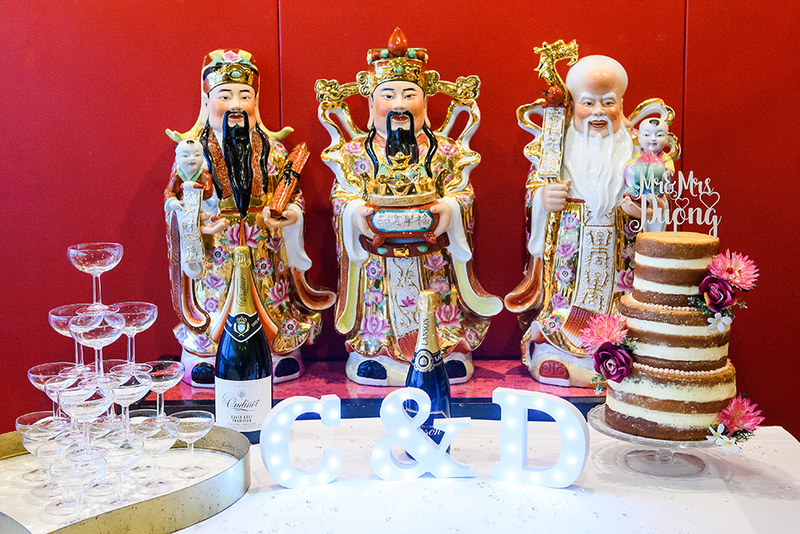 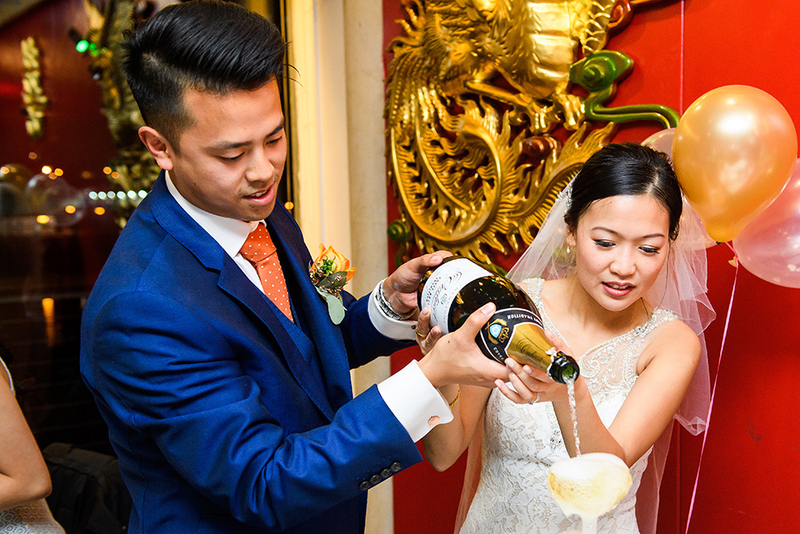 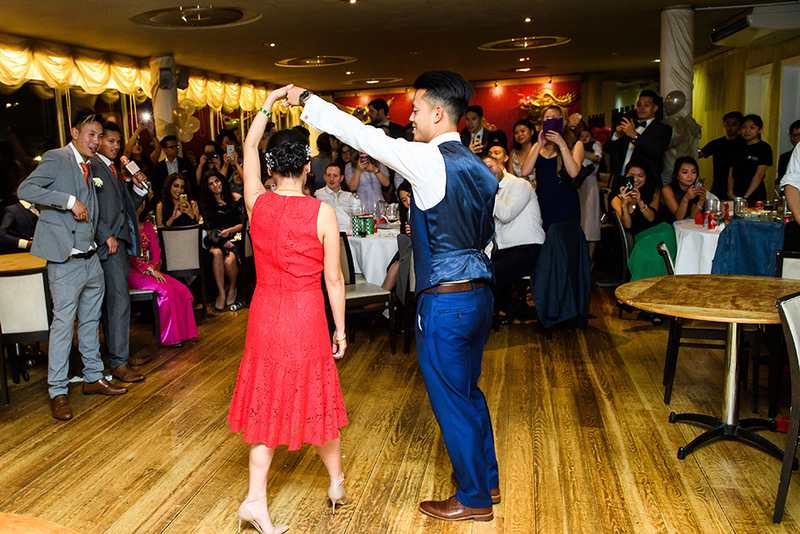 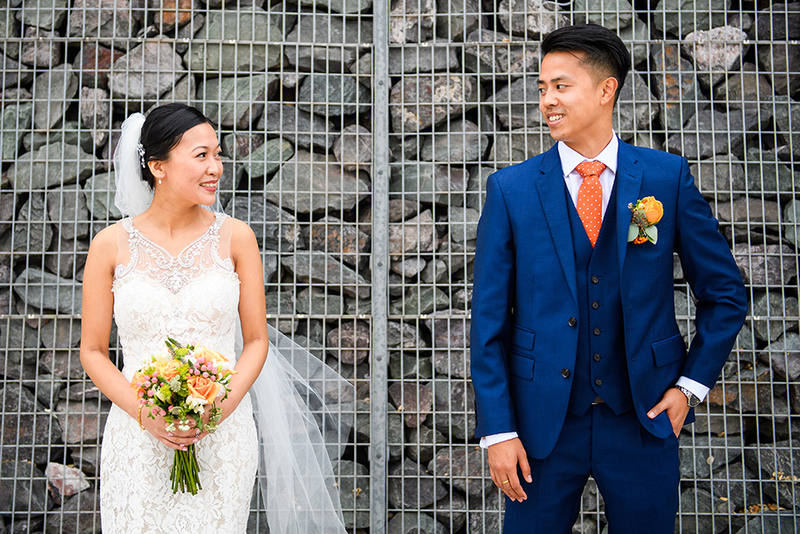 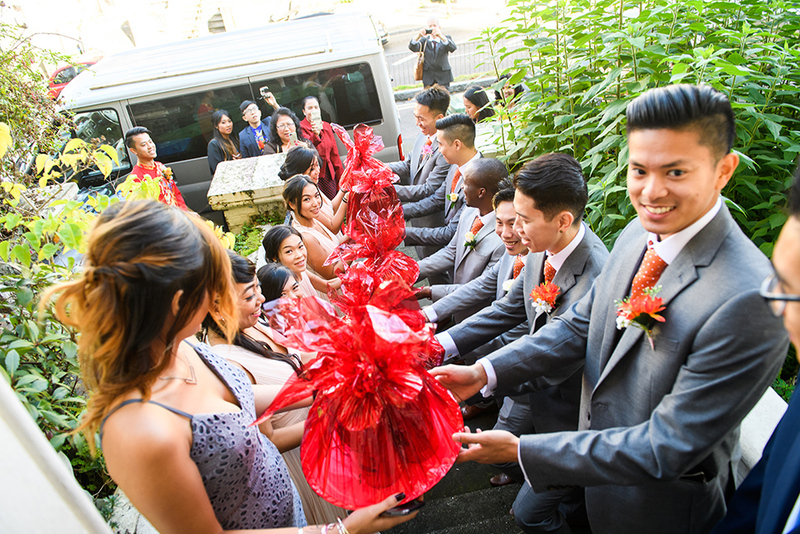 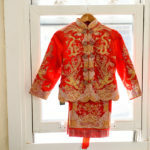 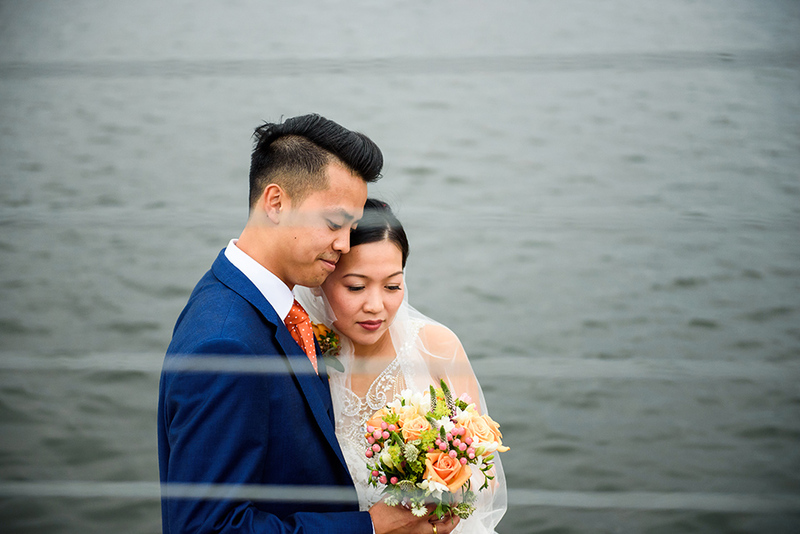 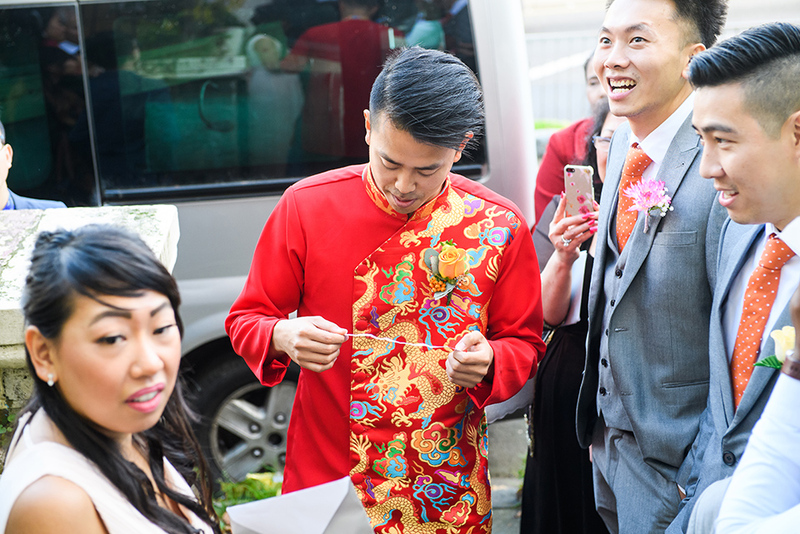 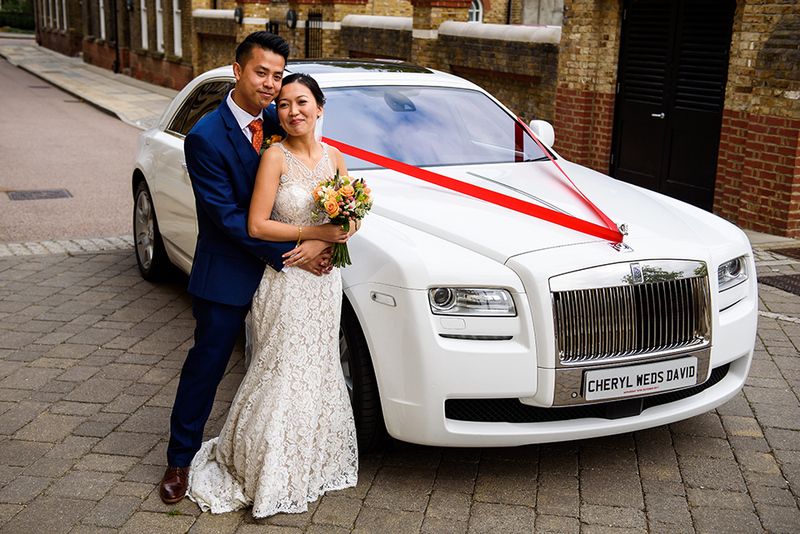 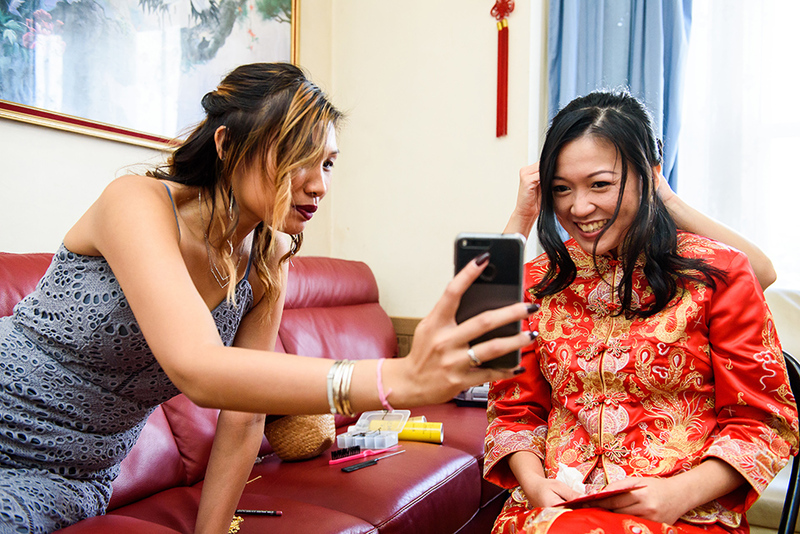 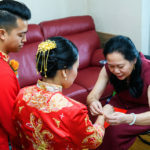 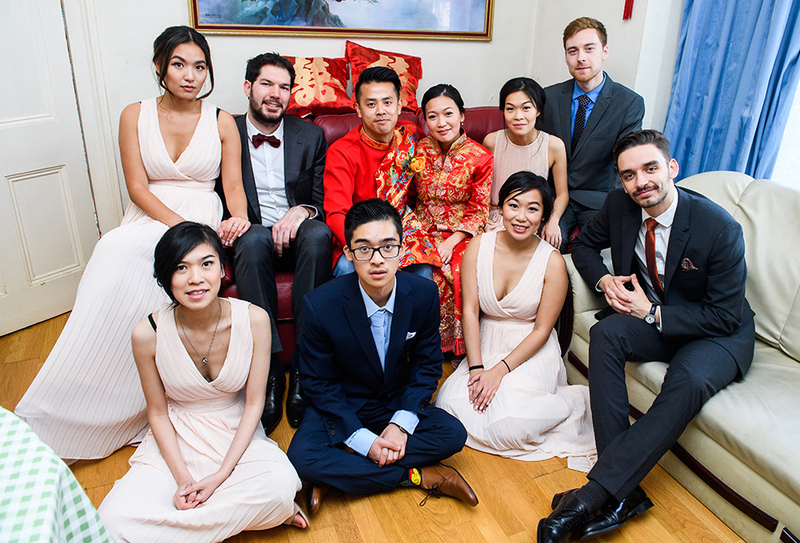 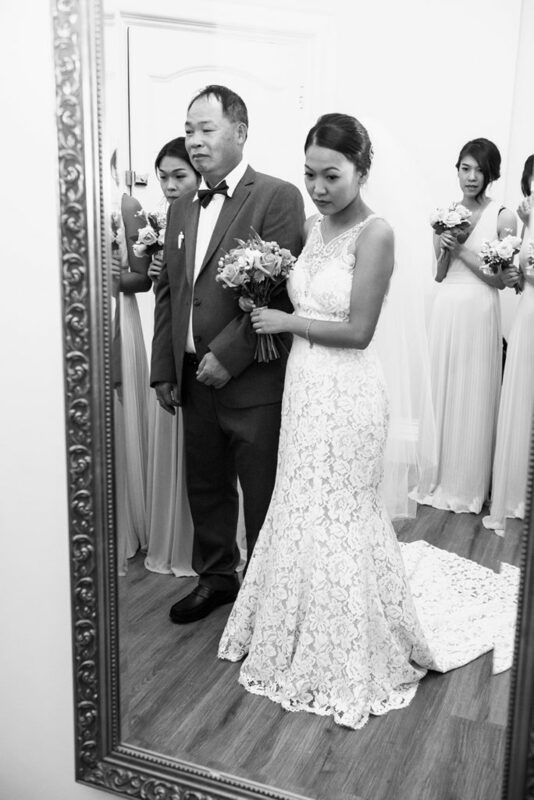 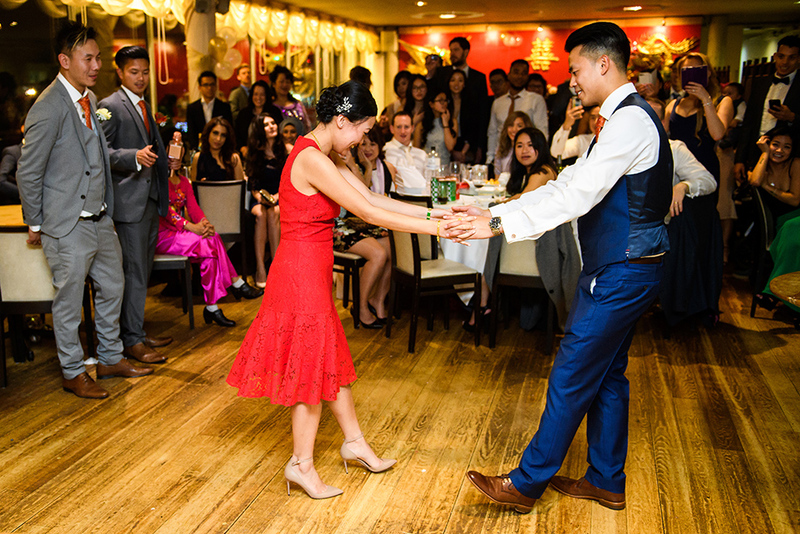 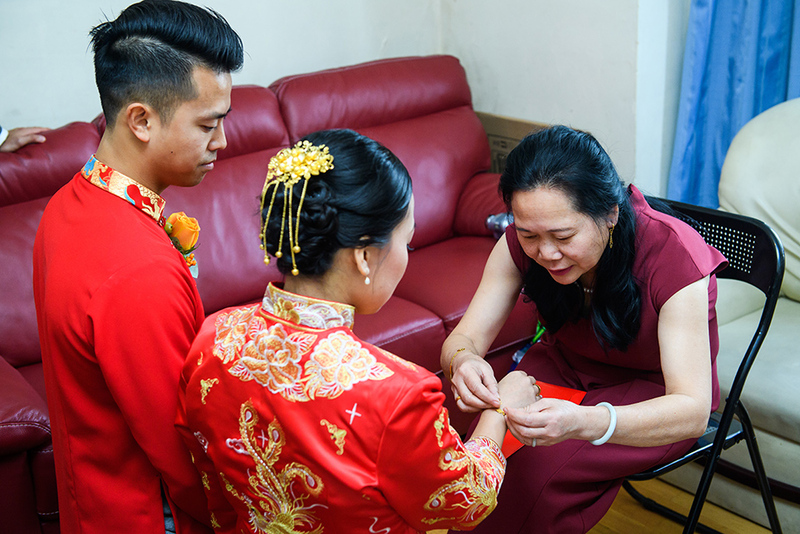 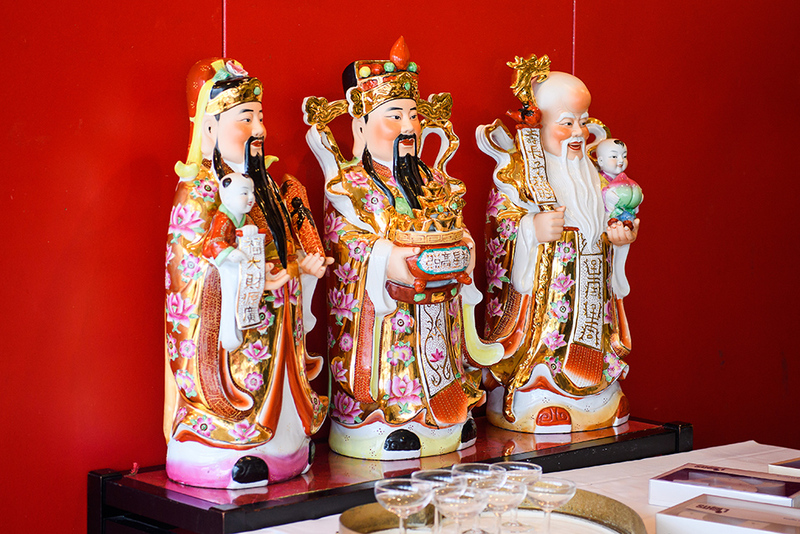 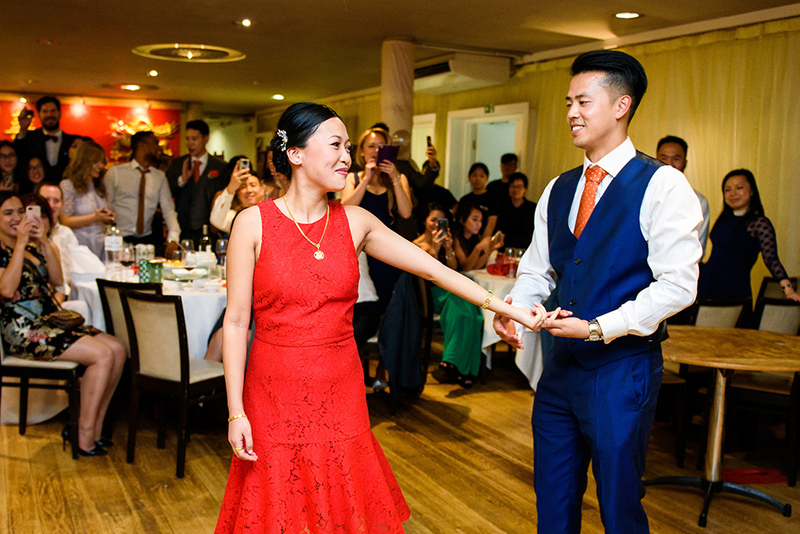 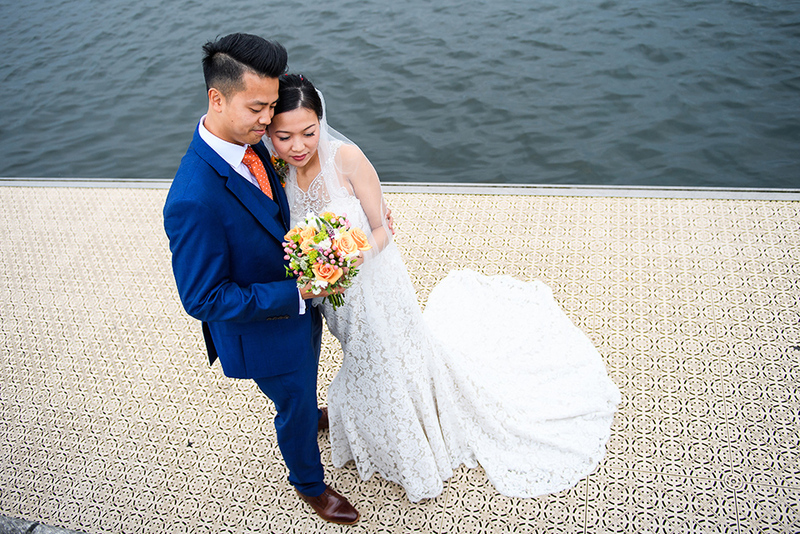 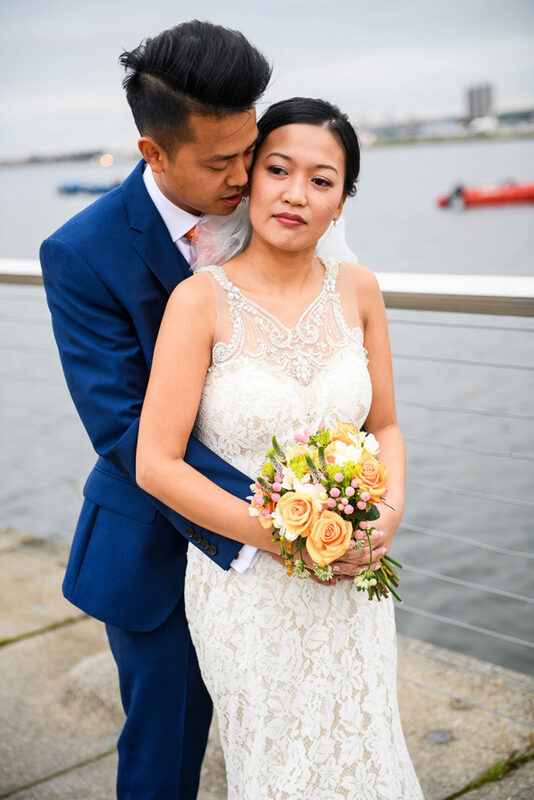 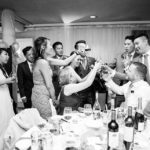 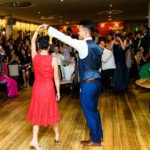 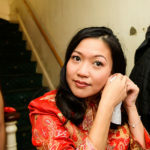 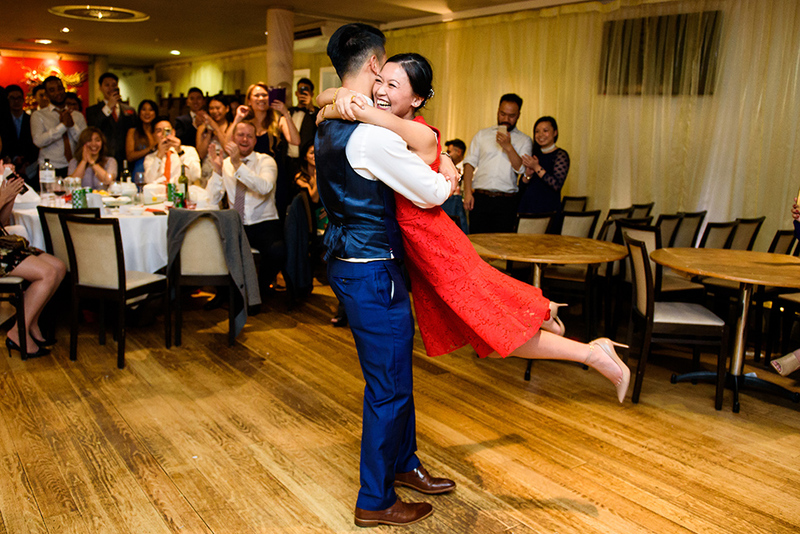 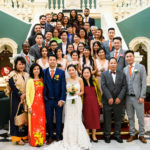 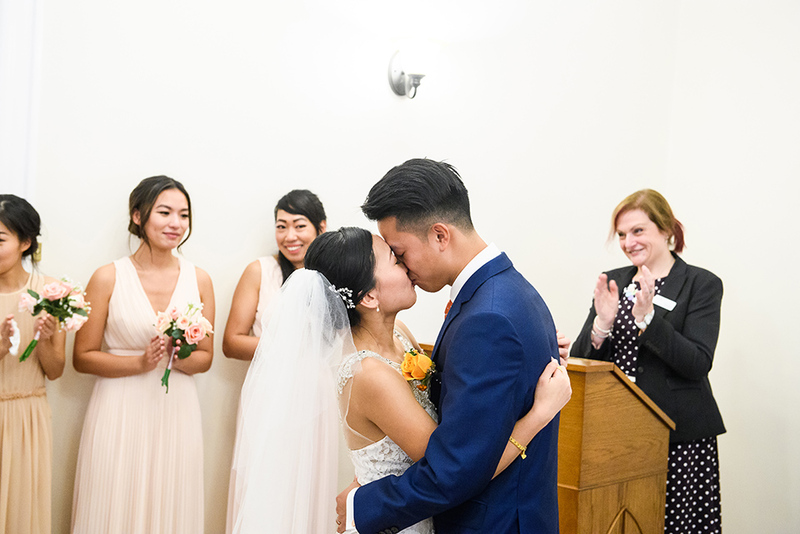 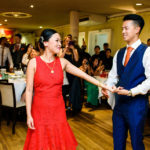 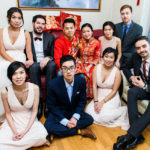 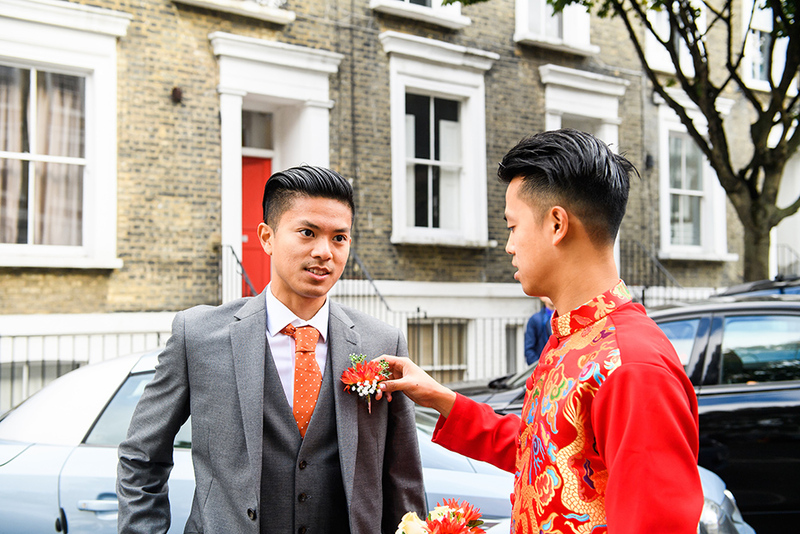 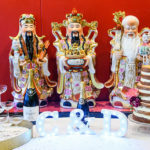 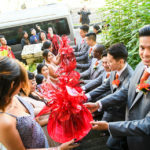 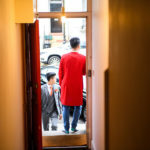 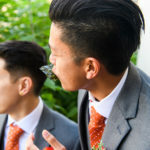 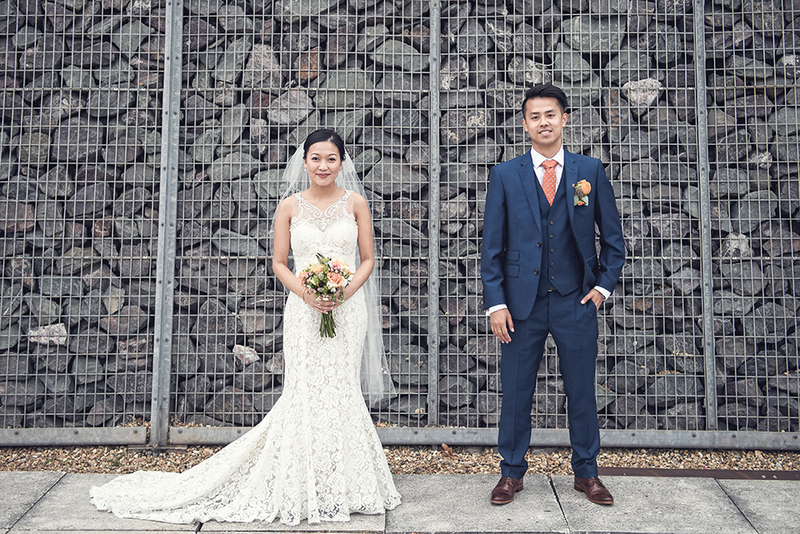 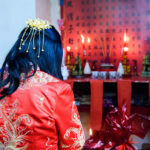 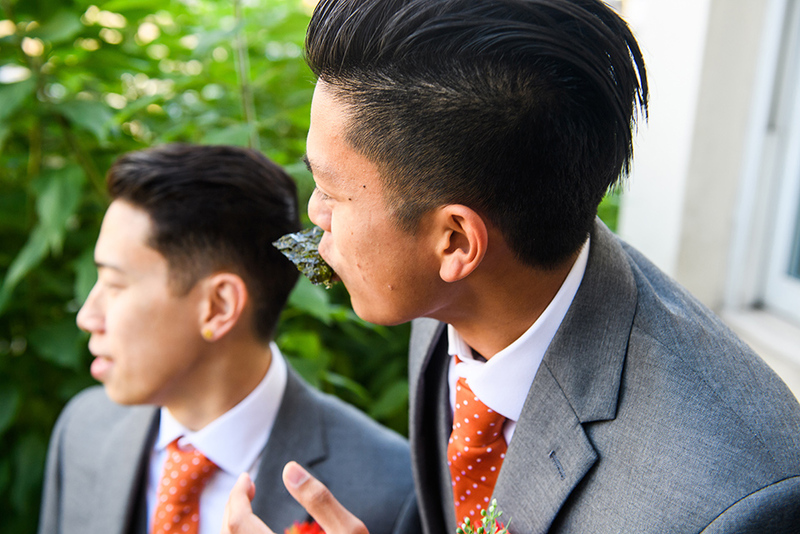 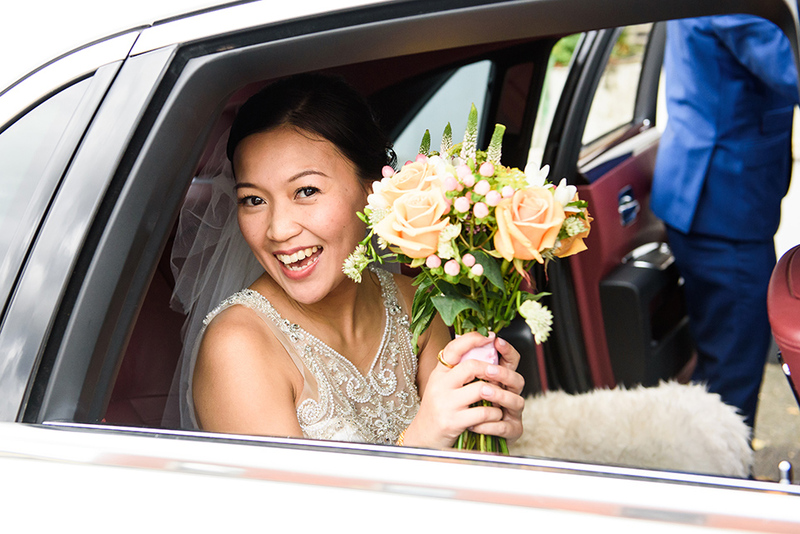 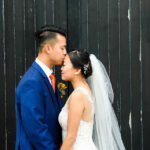 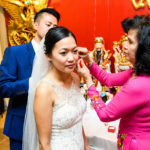 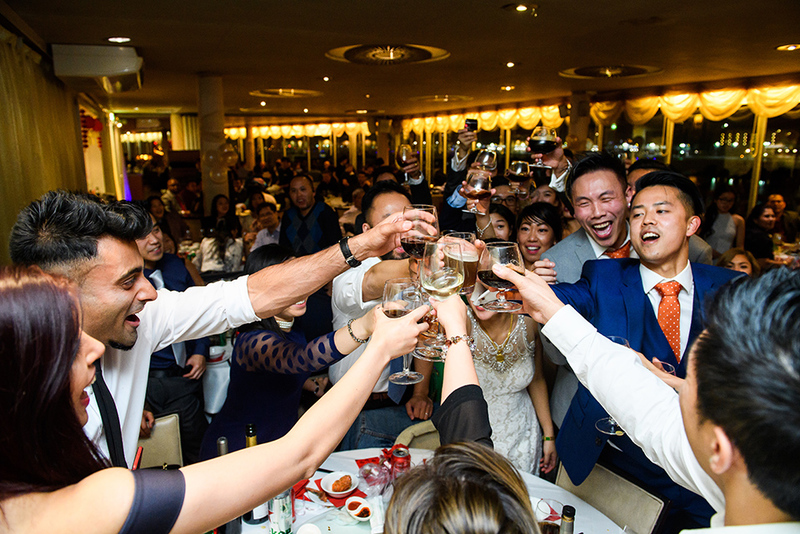 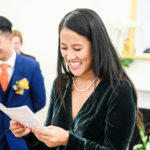 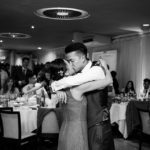 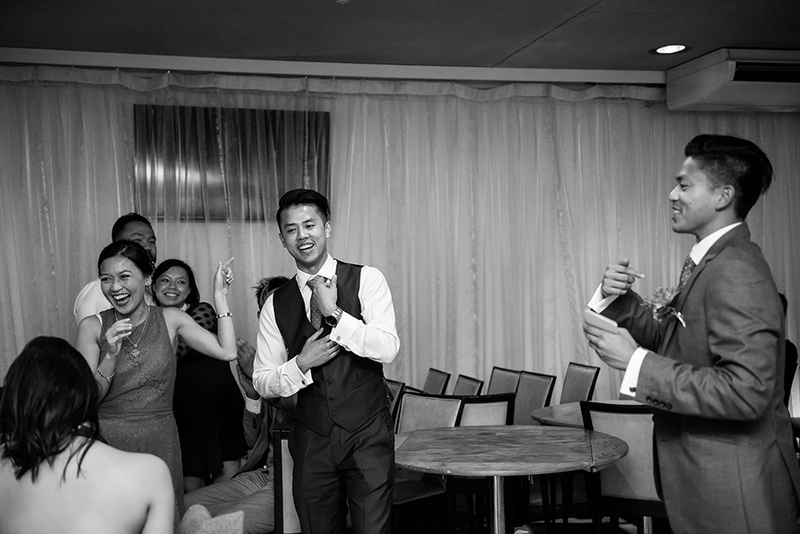 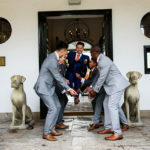 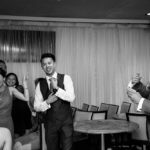 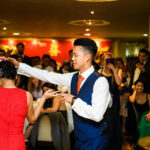 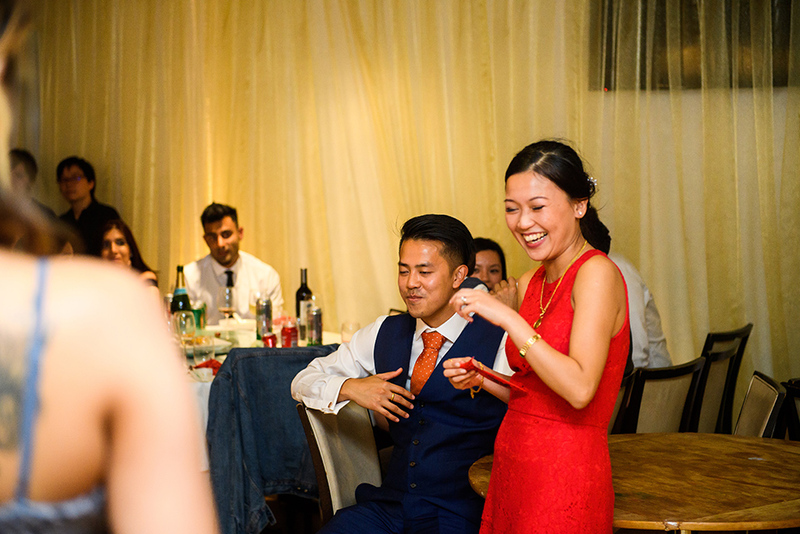 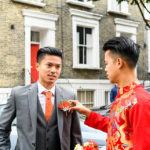 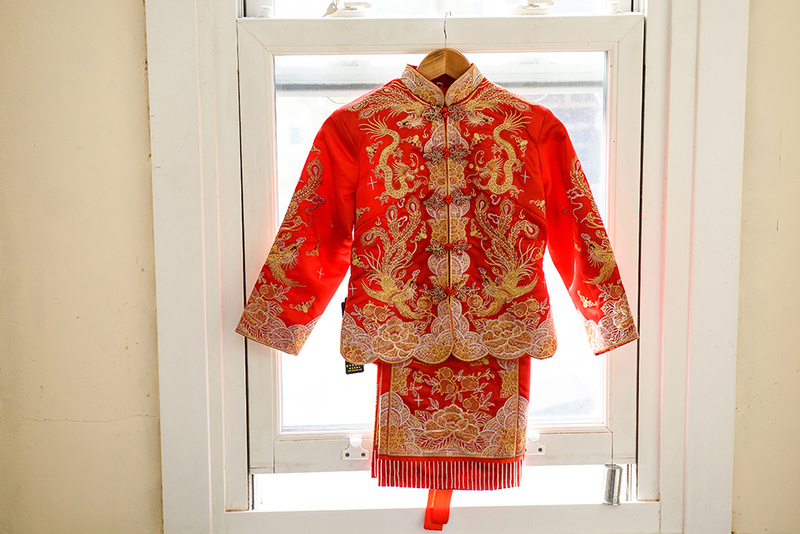 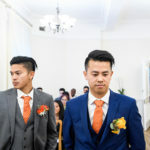 Cheryl and David wedding has Chinese and Vietnamese traditions incorporated throughout the day and we simply loved it. 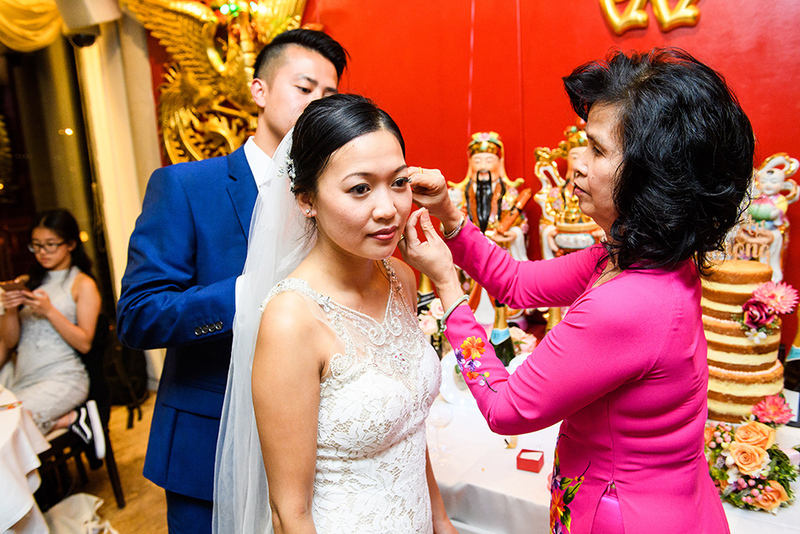 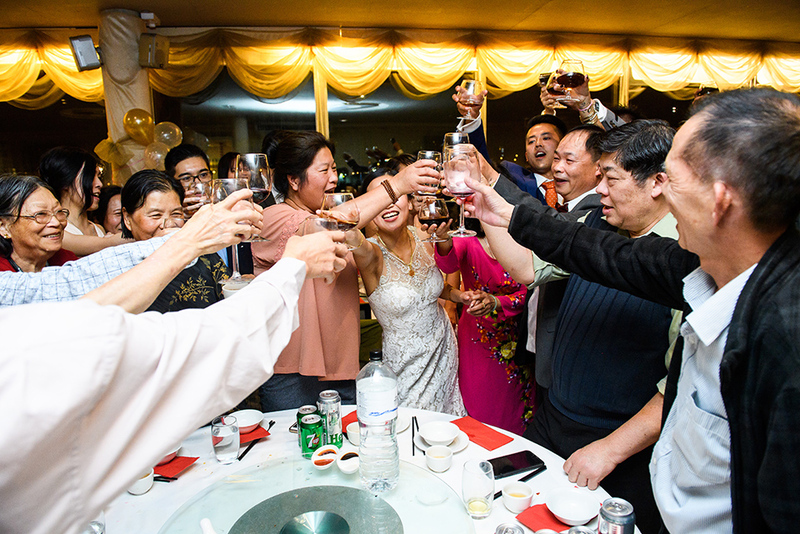 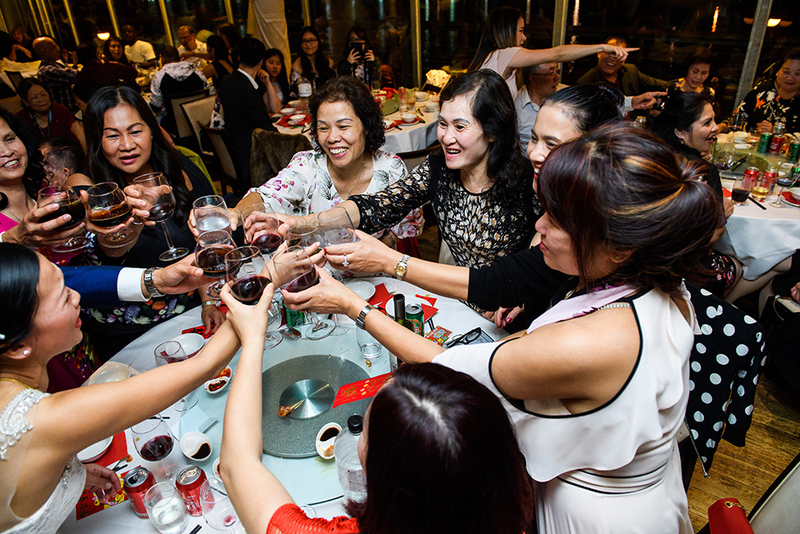 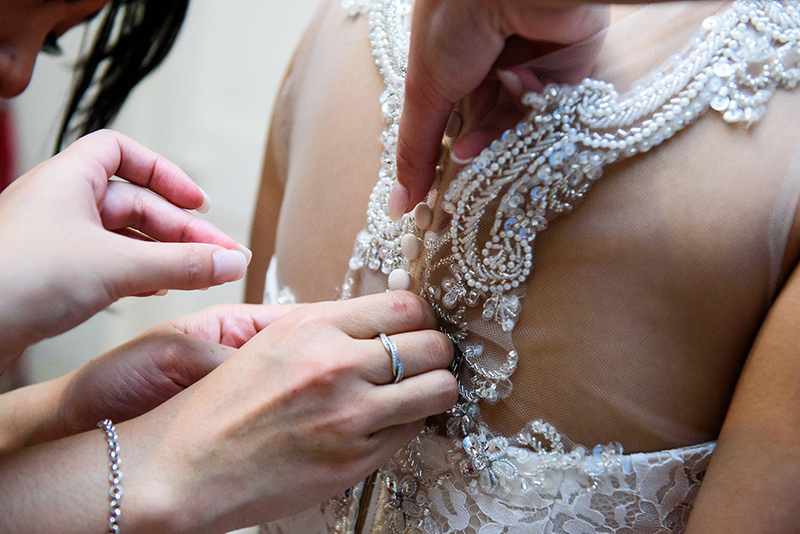 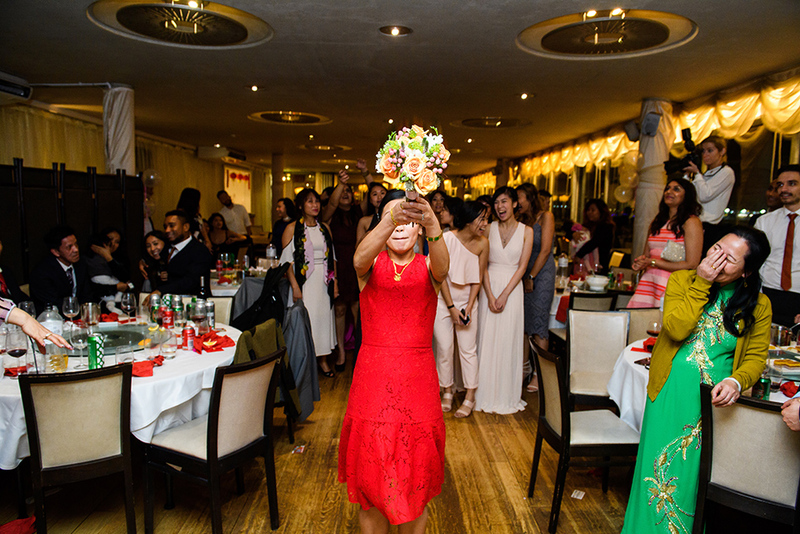 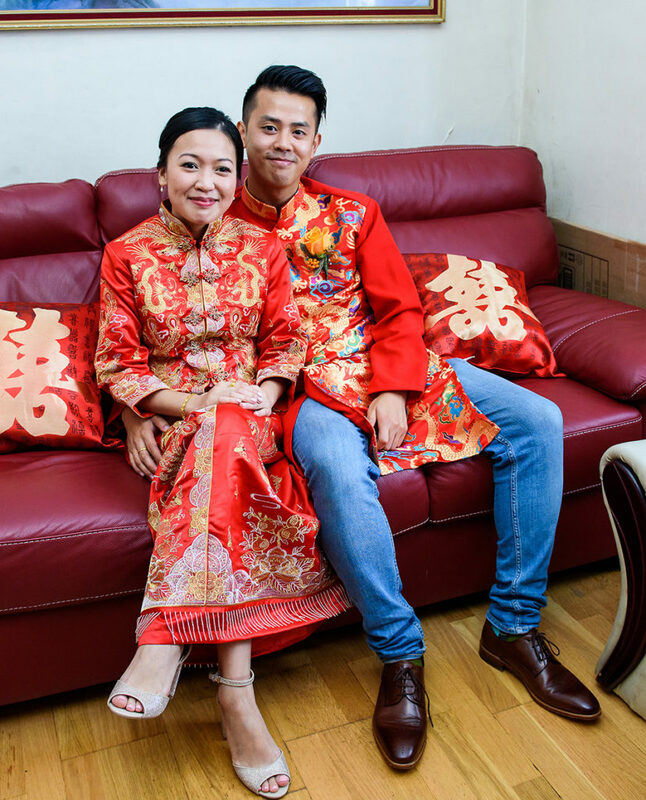 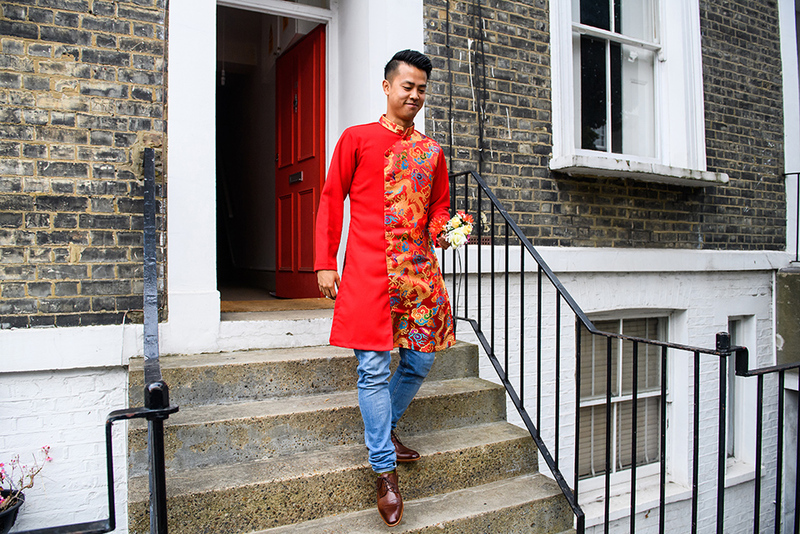 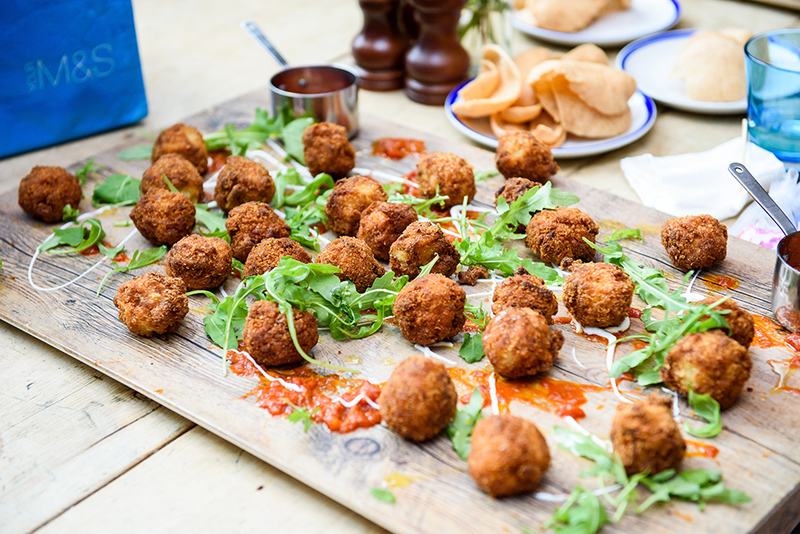 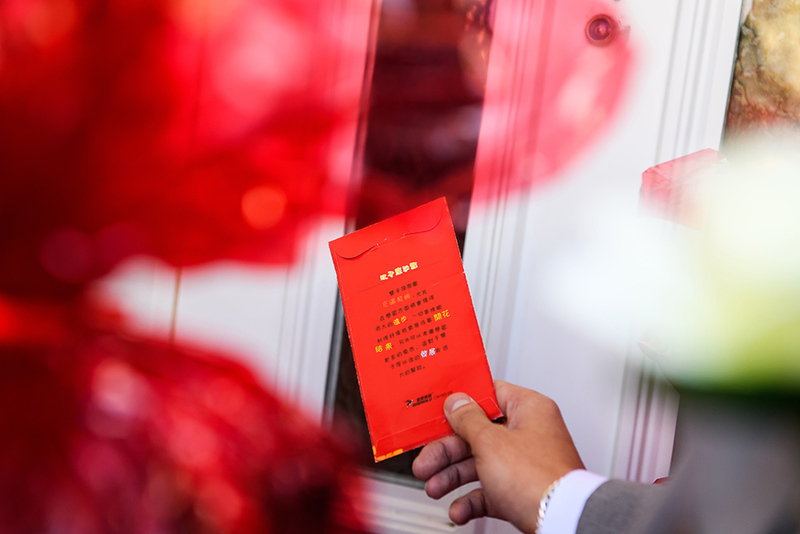 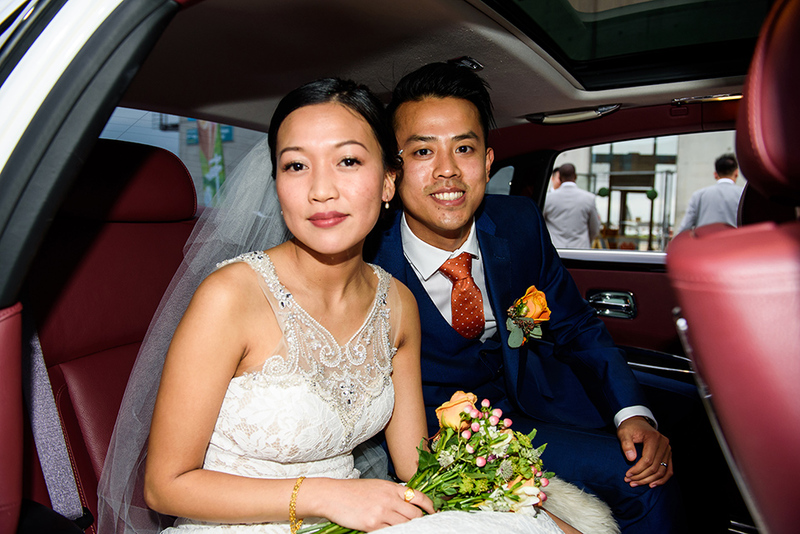 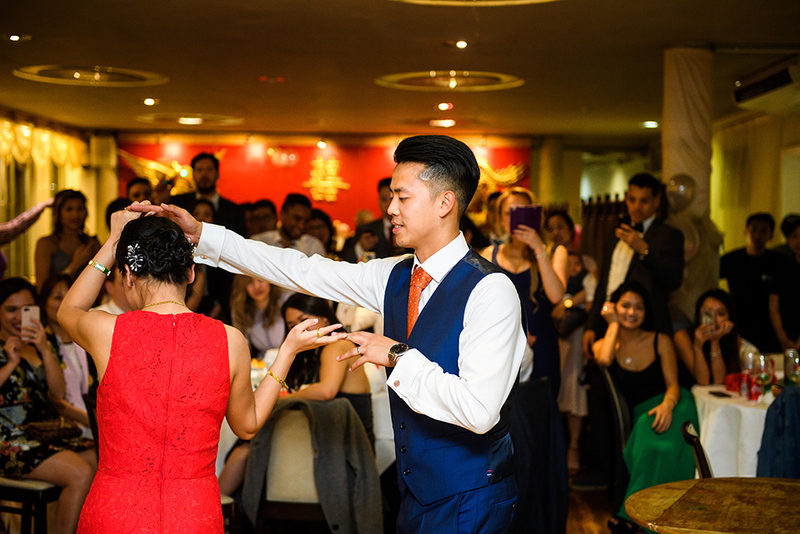 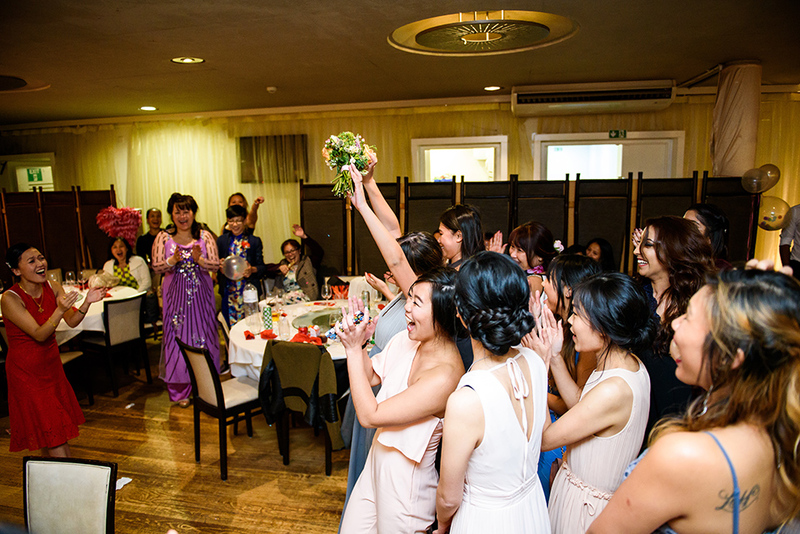 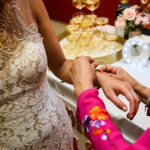 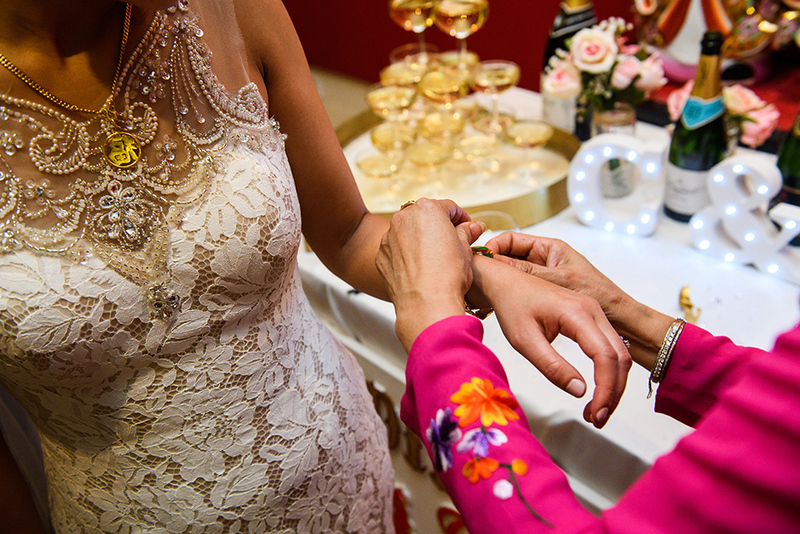 It’s always a great experience for us to be part of someone’s wedding day and experience the traditions and particularities coming from all over the world. 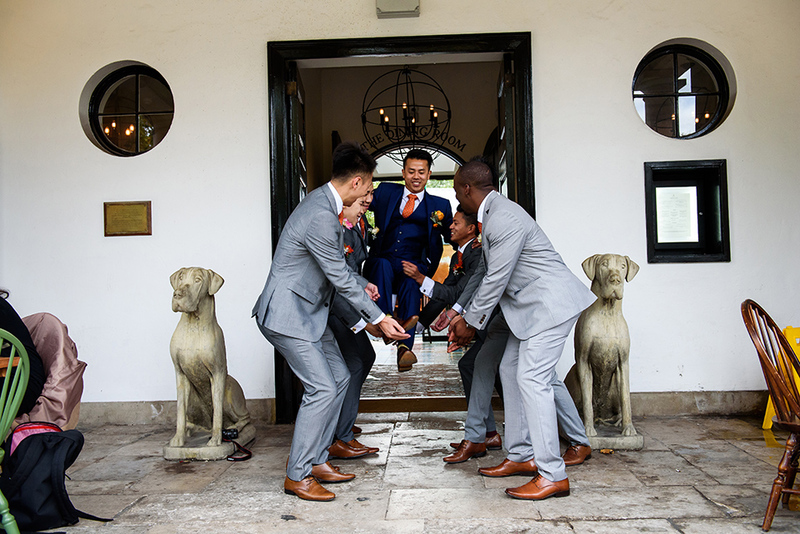 This makes our job so interesting and diverse, we just love it. 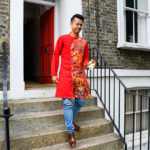 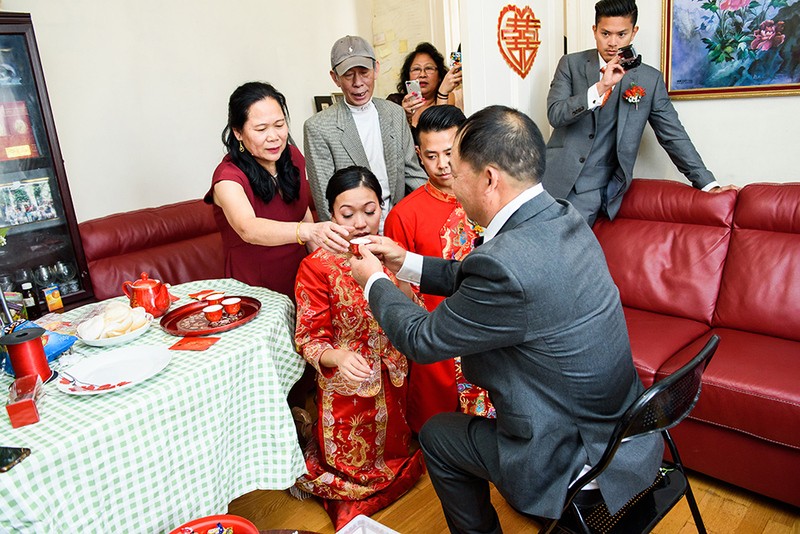 As the Chinese tradition requires, Cheryl and David had a ceremony at Cheryl parents’ house followed by the emotional tea ceremony. 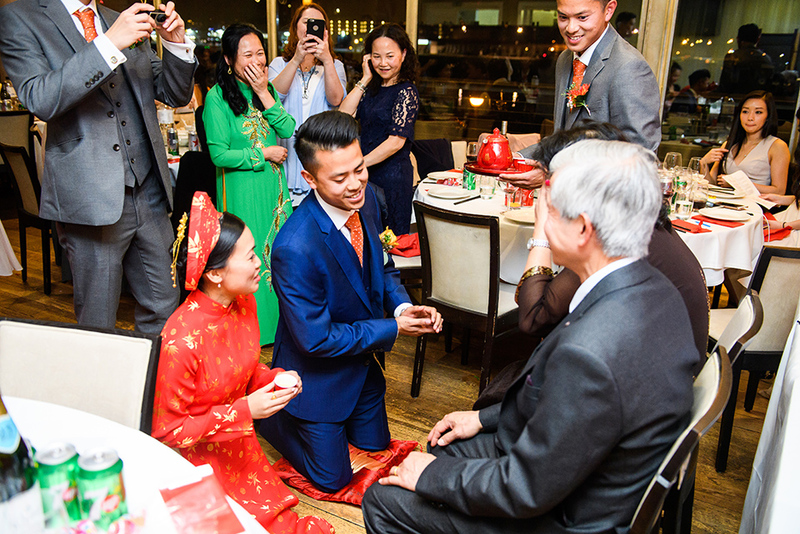 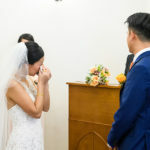 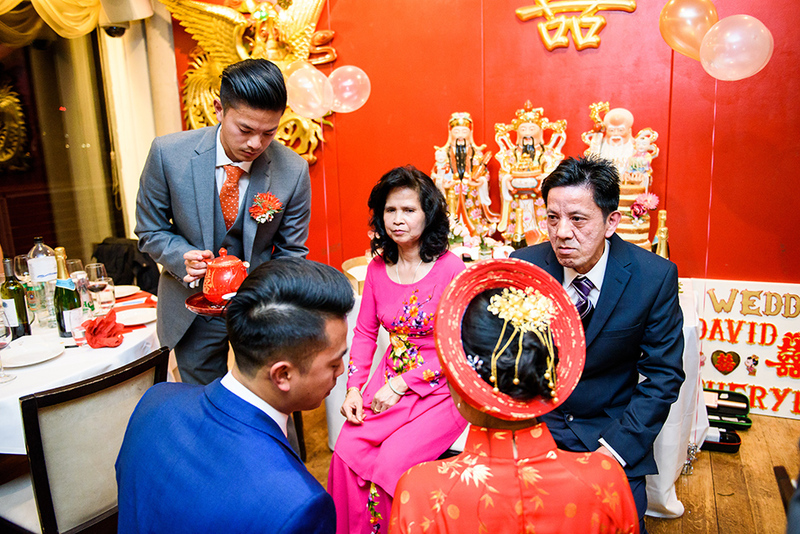 The tea ceremony is a beautiful tradition in which the young couple pays a tribute to their family. 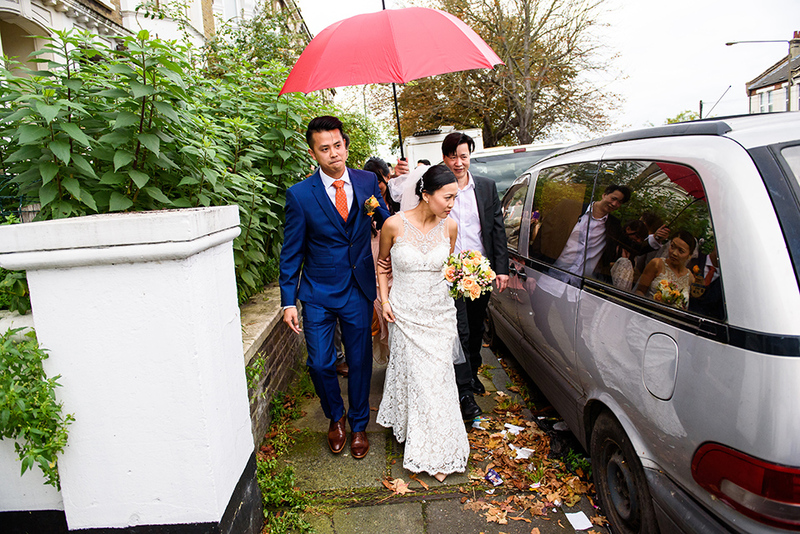 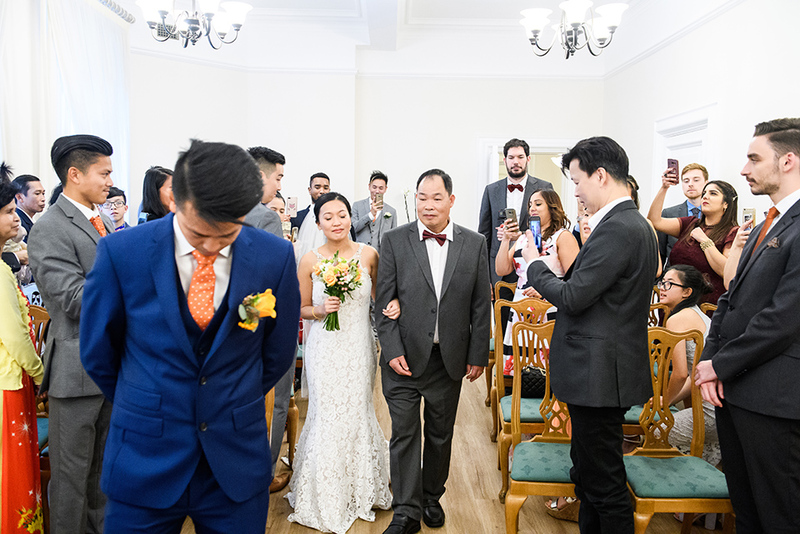 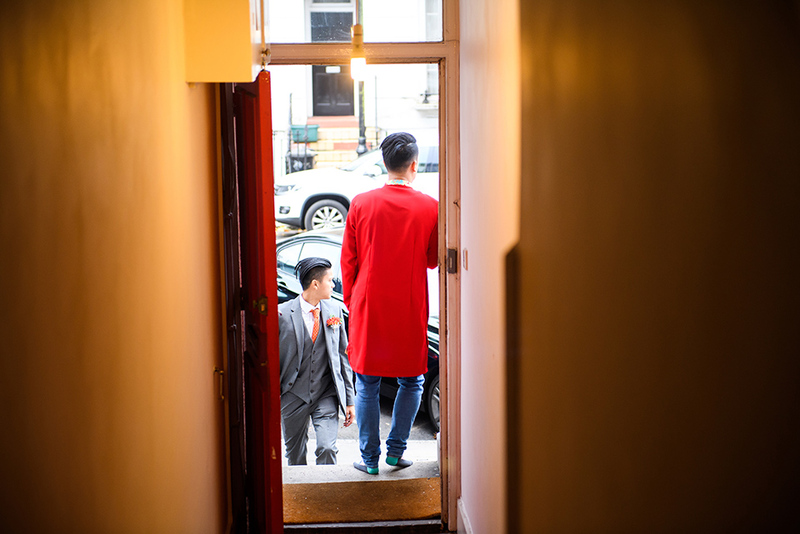 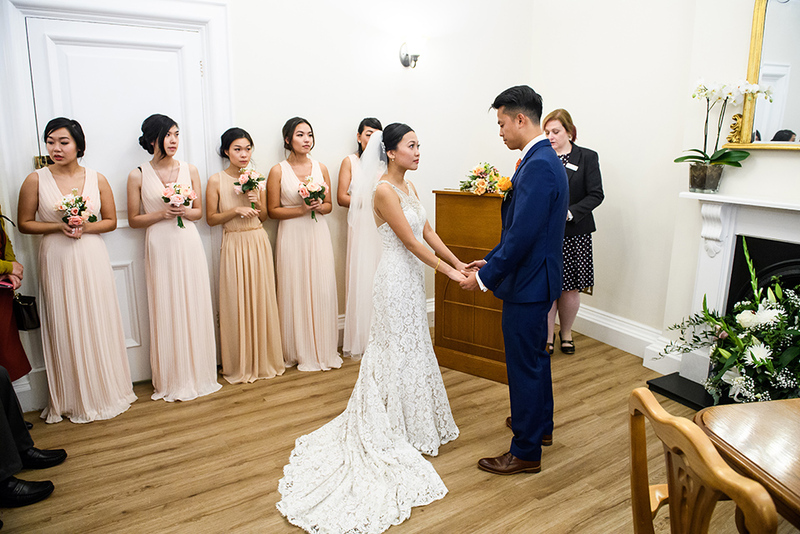 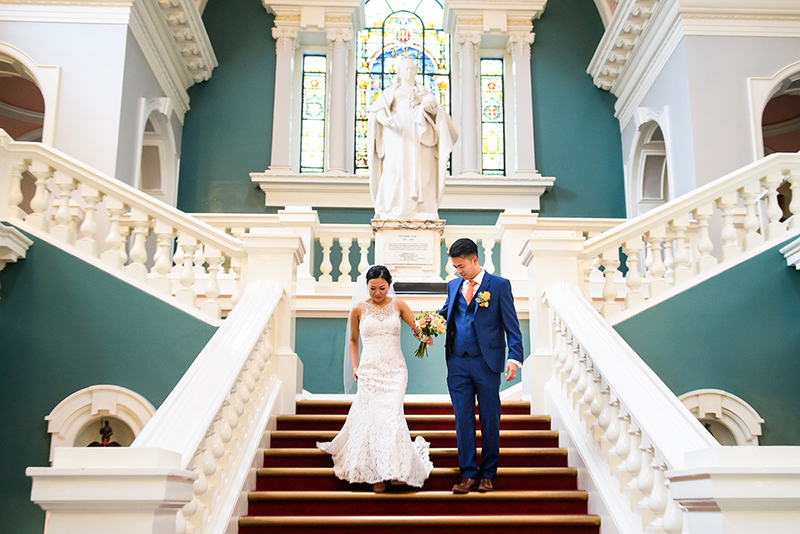 Once the ceremony was over, we left for the Woolwich Town Hall for the wedding ceremony. 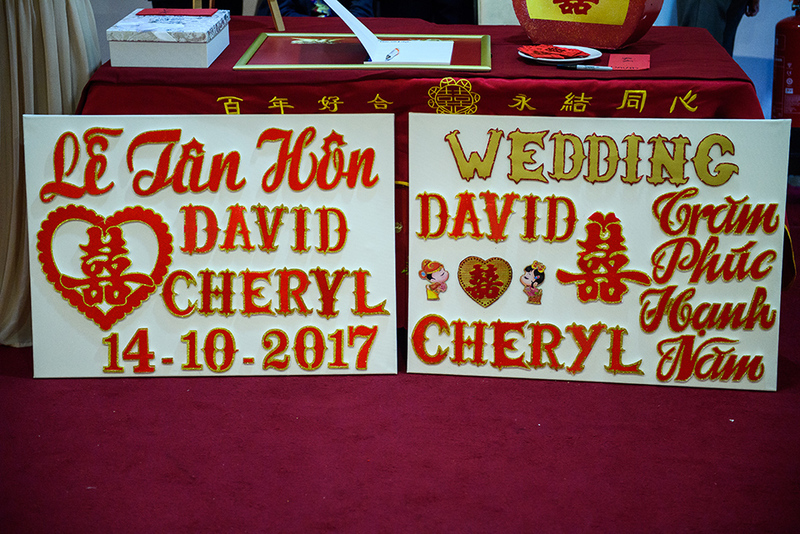 The service was very nice, with 2 beautiful readings and in no time Cheryl and David were declared husband and wife. 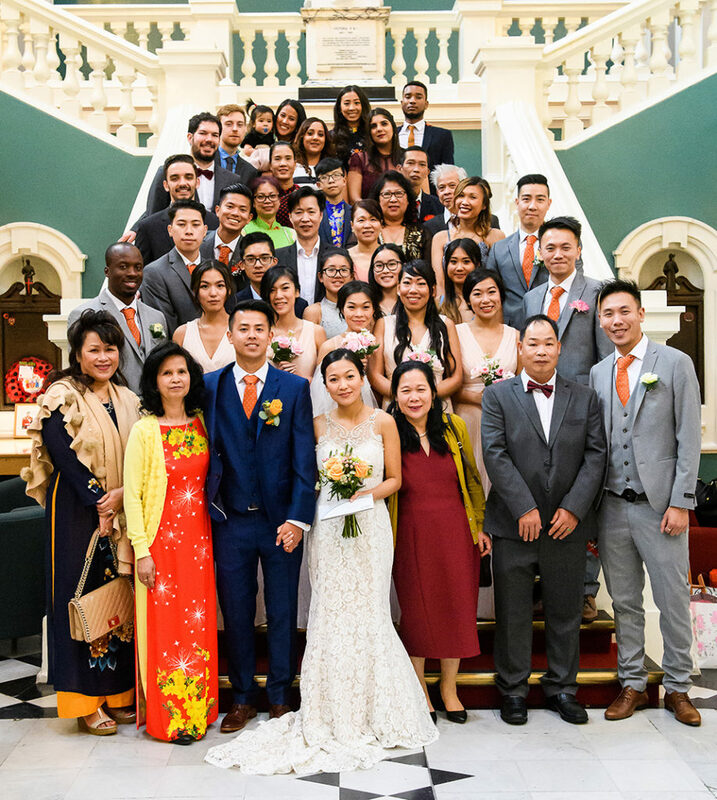 The ceremony was followed by few formal pictures in the beautiful Town Hall with both bride and grooms families and the bridal party. 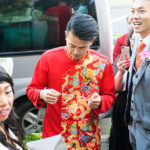 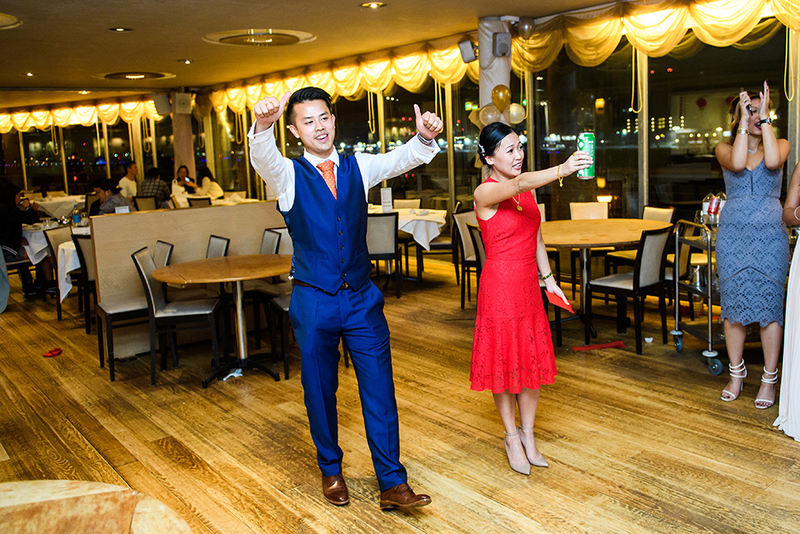 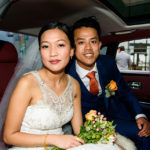 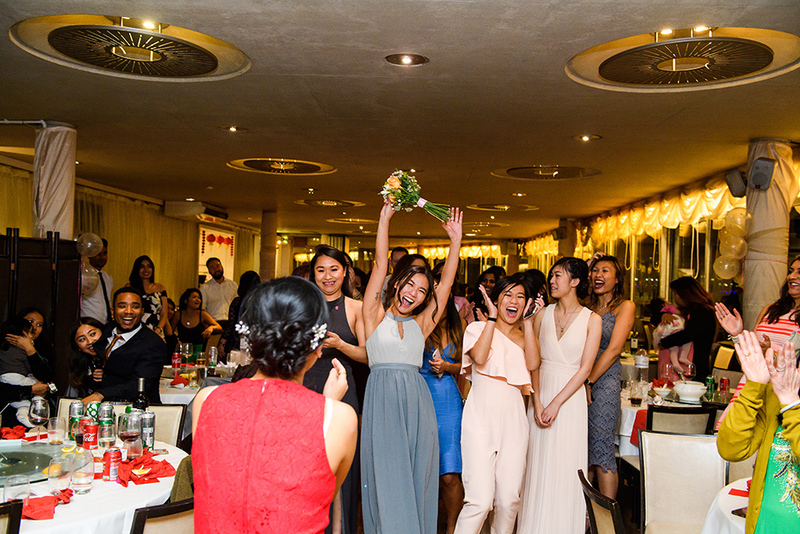 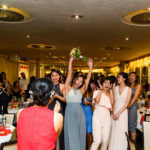 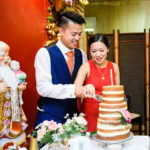 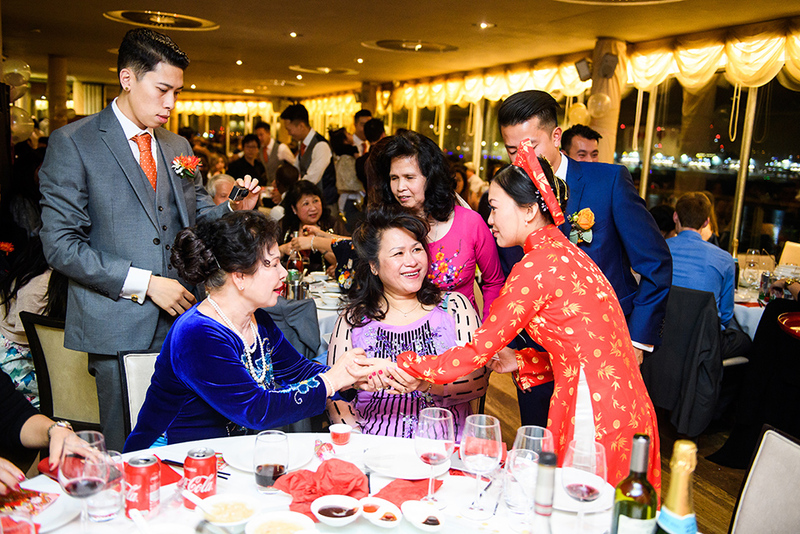 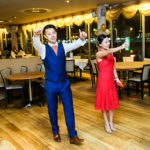 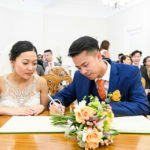 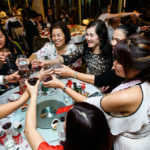 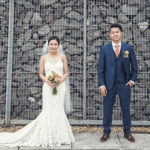 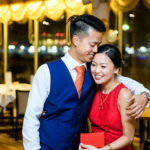 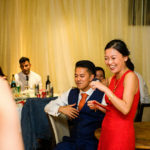 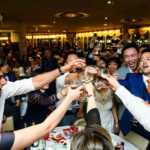 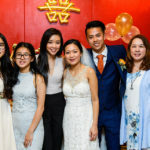 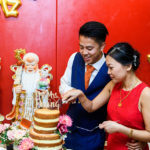 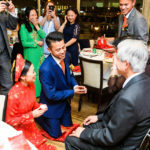 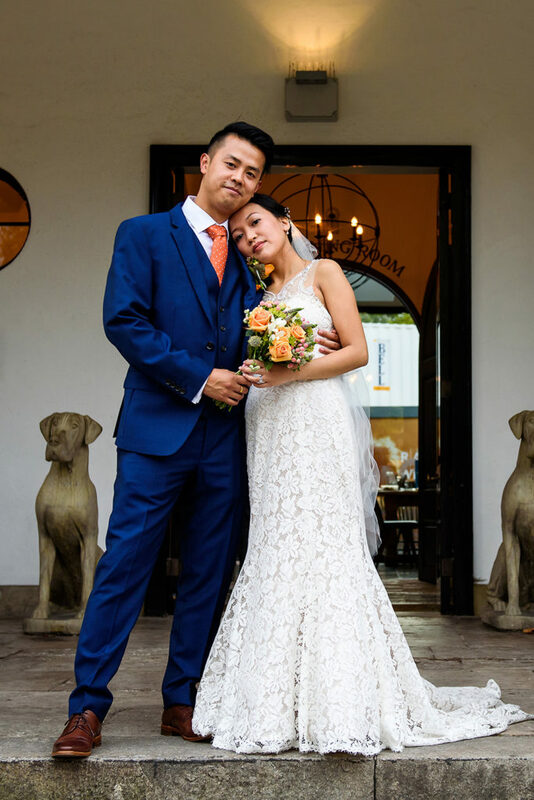 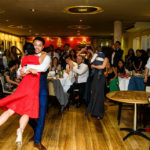 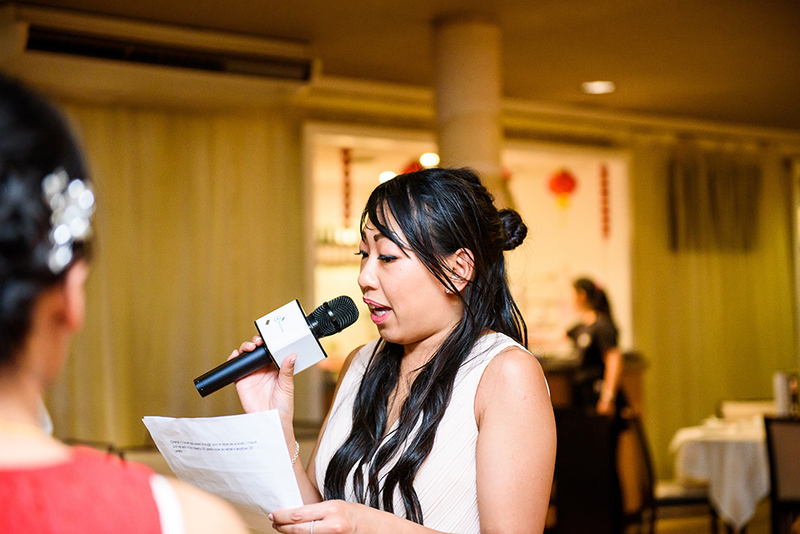 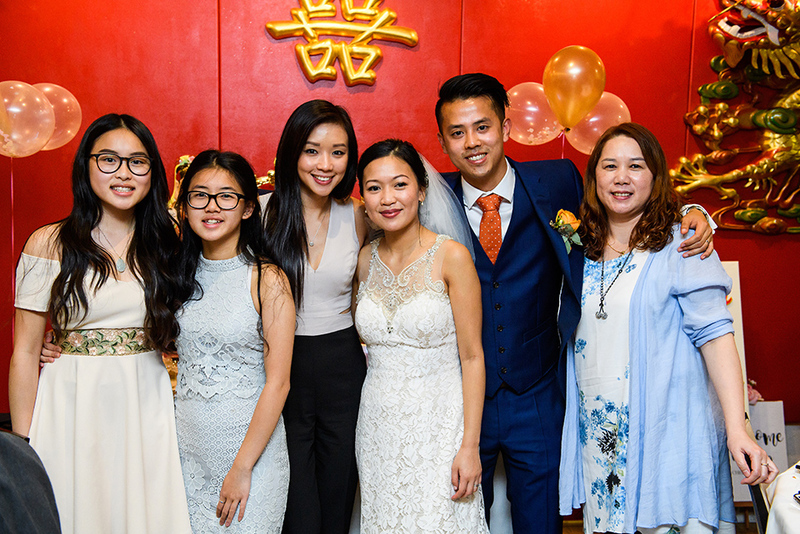 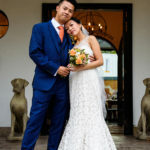 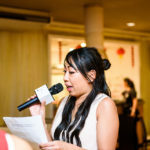 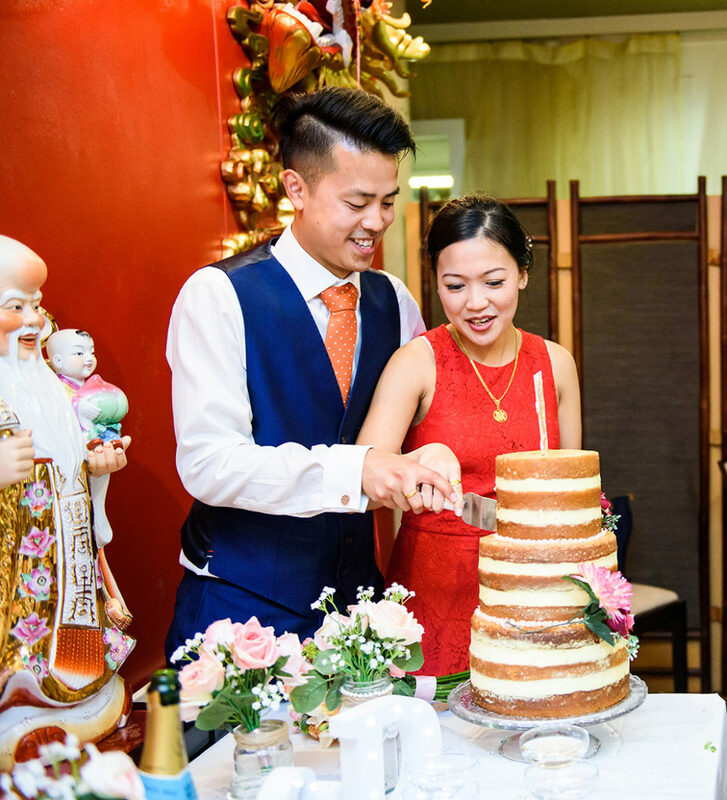 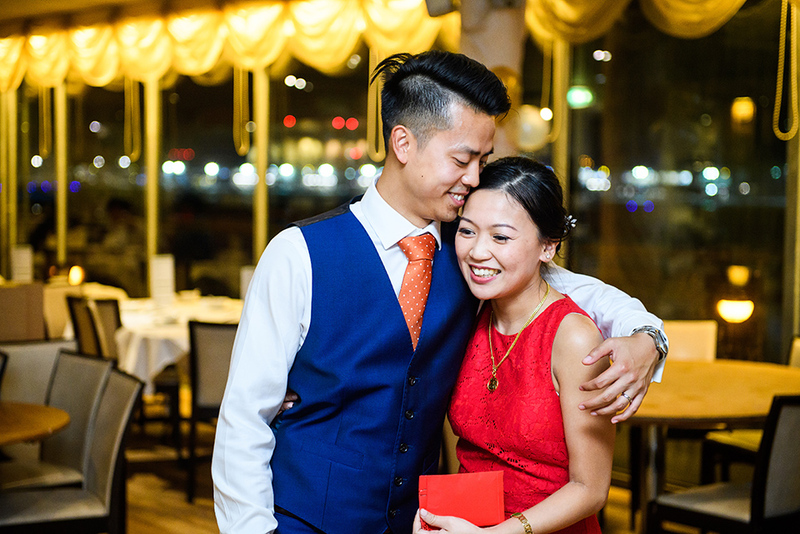 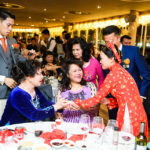 The wedding breakfast was organised at the Yi Ban restaurant so George left to capture the last minute details being organised at the venue while Nina did a photo session with our new married couple. 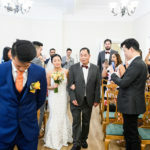 Towards the evening Cheryl and David had their wedding breakfast served with delicious Chinese and Vietnamese dishes, followed by another tea ceremony. 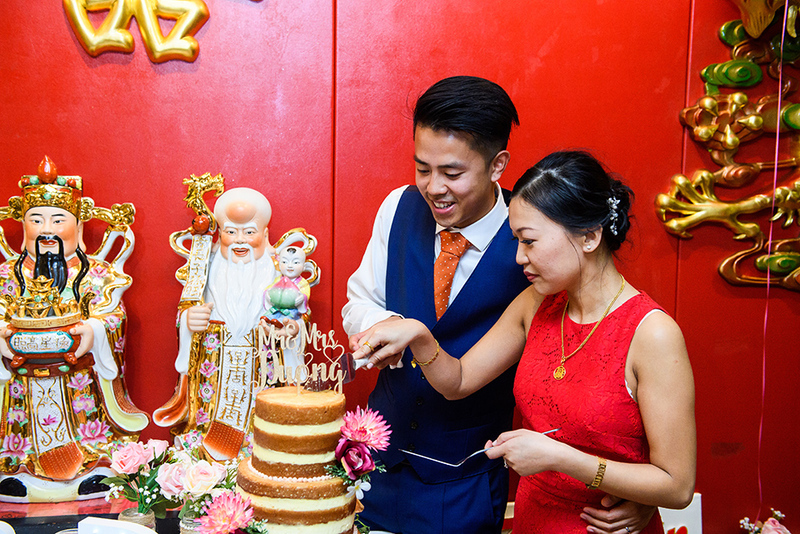 The evening ended with the cutting of the cake and Cheryl and David’s first dance, a beautiful celebration of their amazing day. 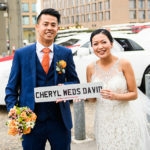 Dear Cheryl and David, thank you so much for making us part of your amazing day, we had a great time at your wedding! 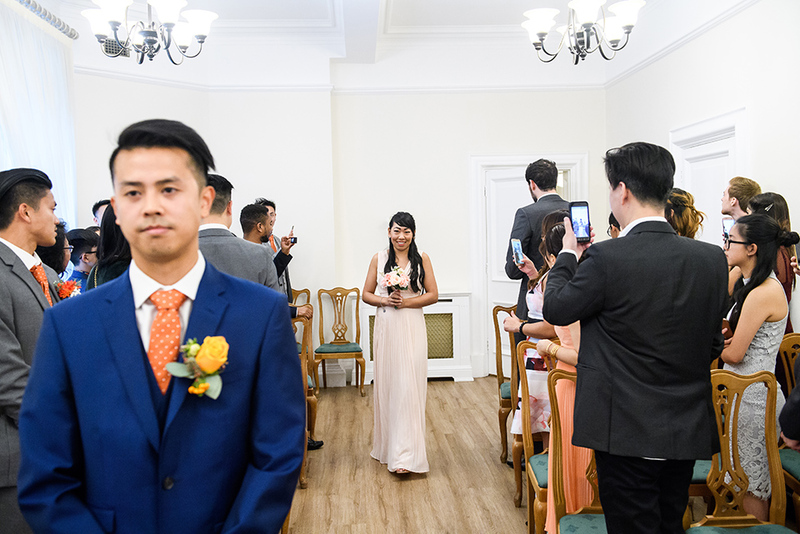 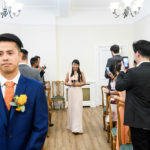 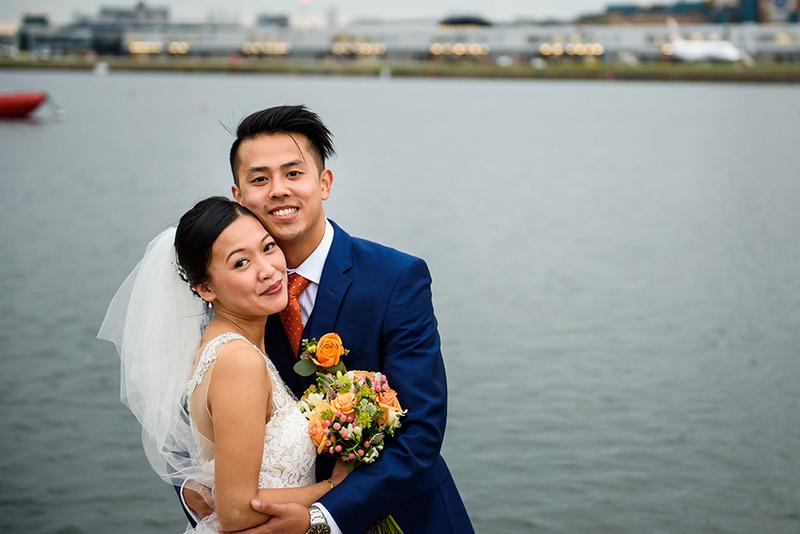 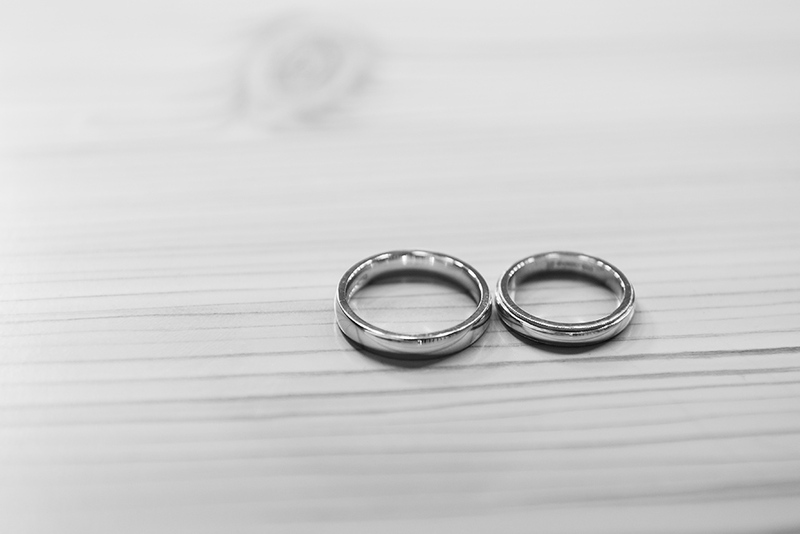 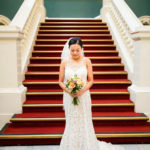 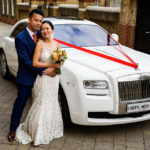 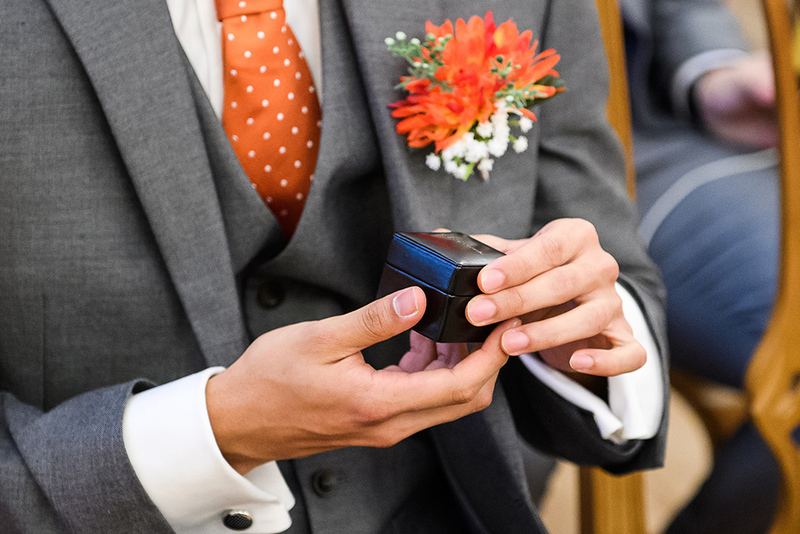 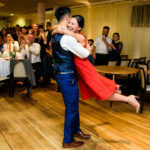 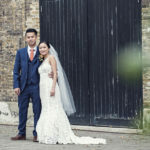 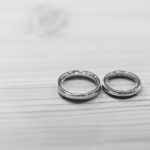 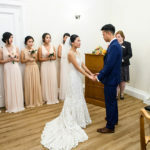 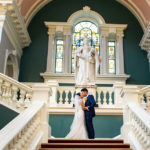 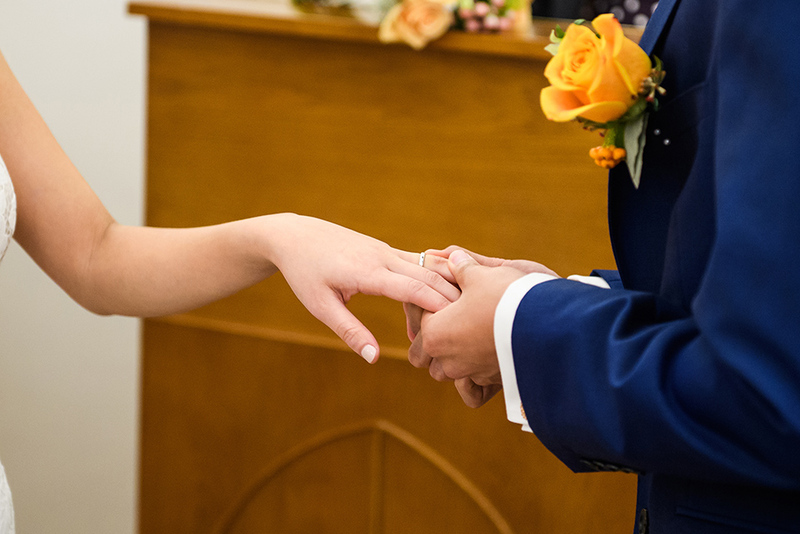 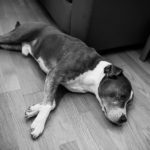 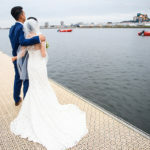 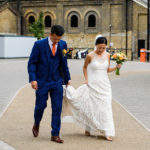 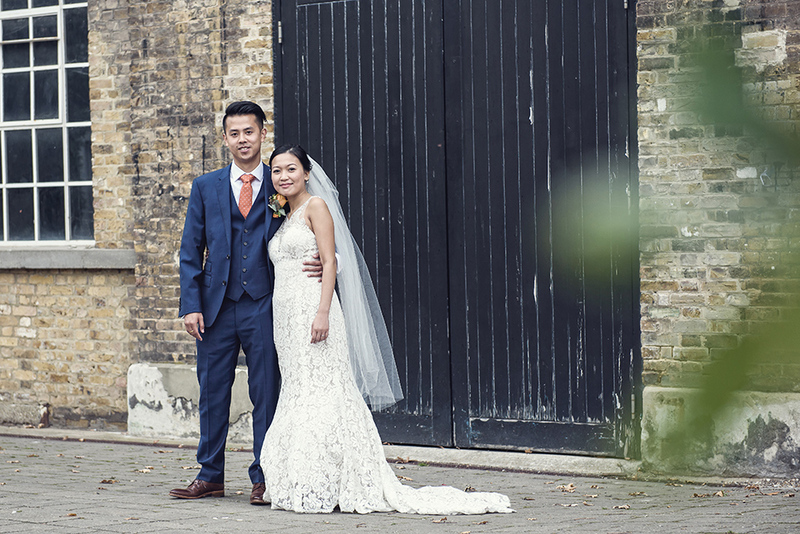 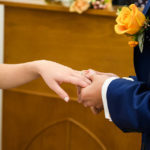 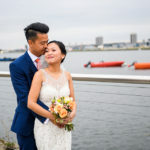 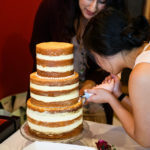 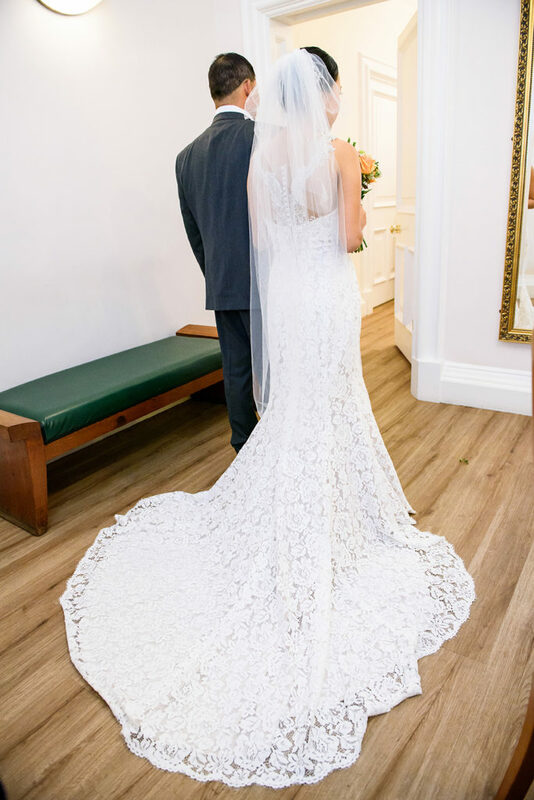 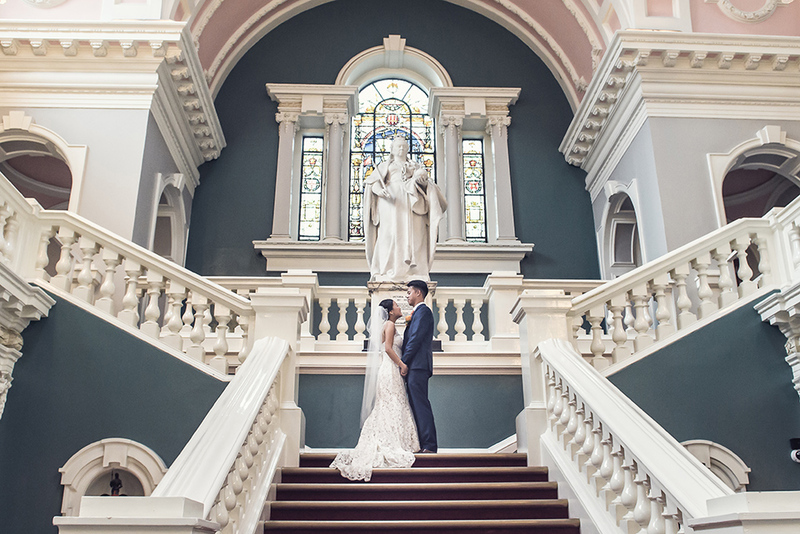 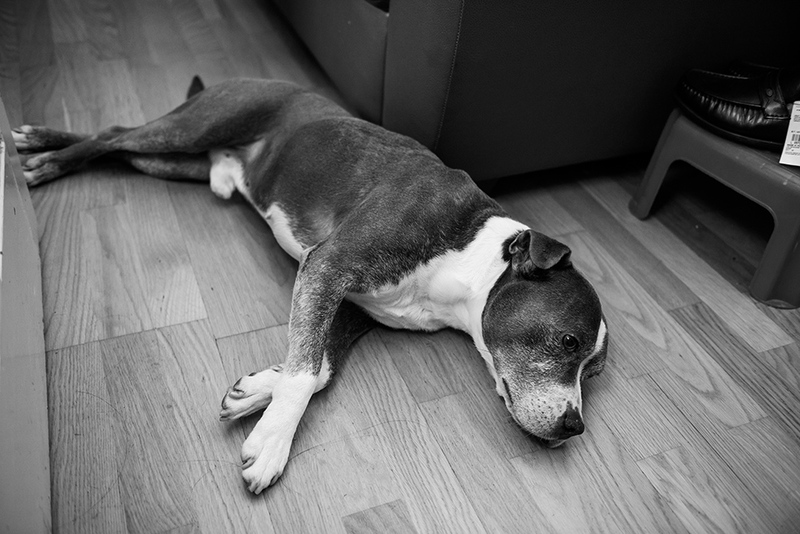 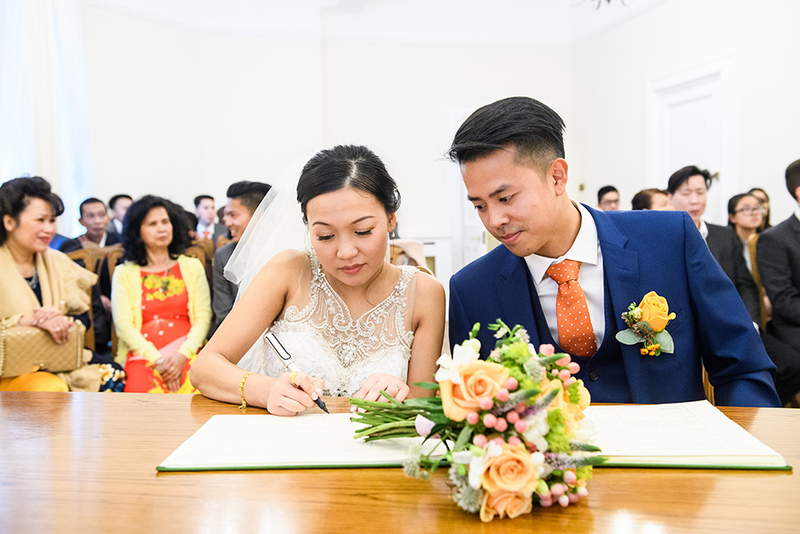 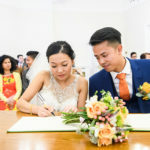 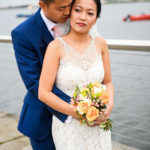 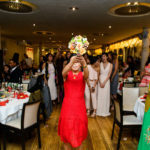 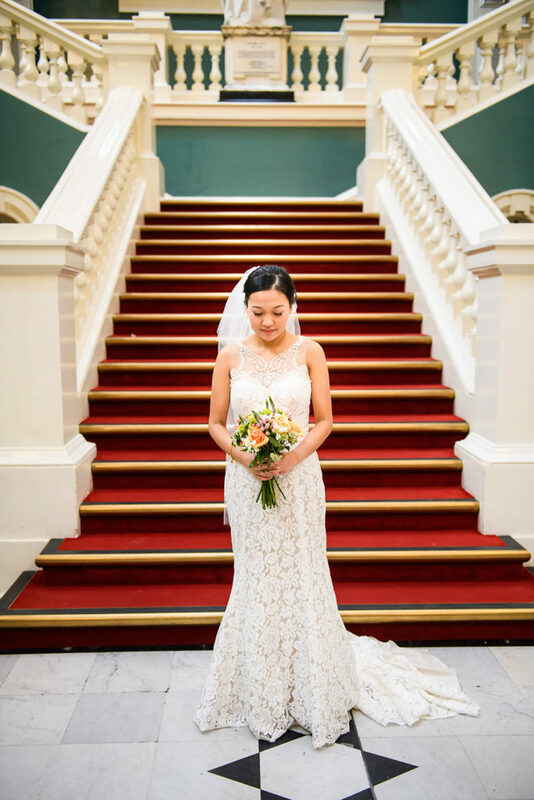 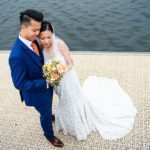 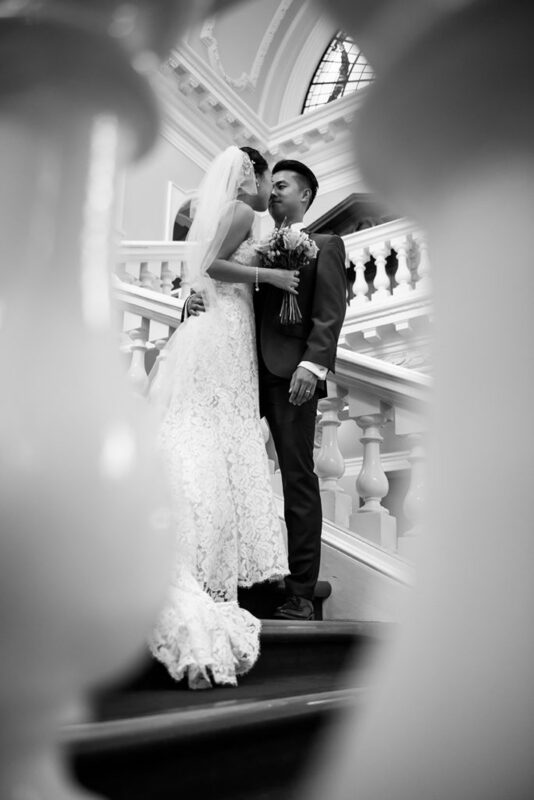 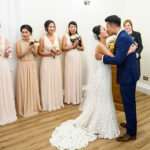 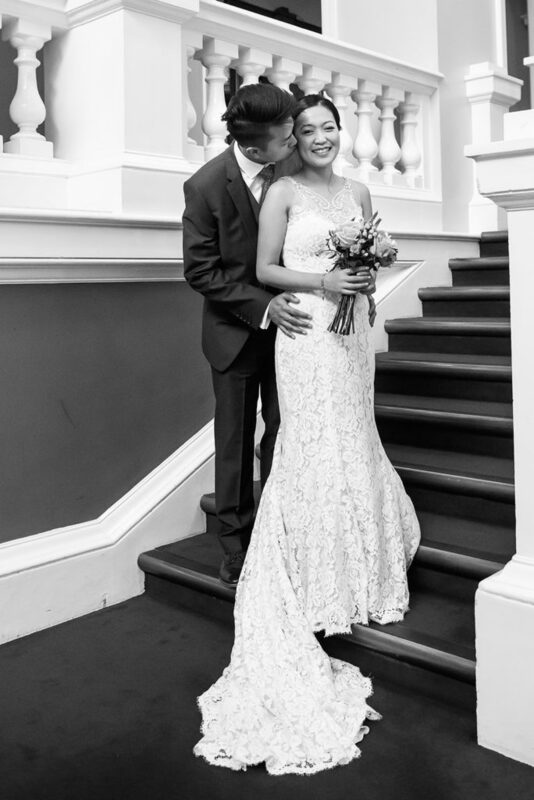 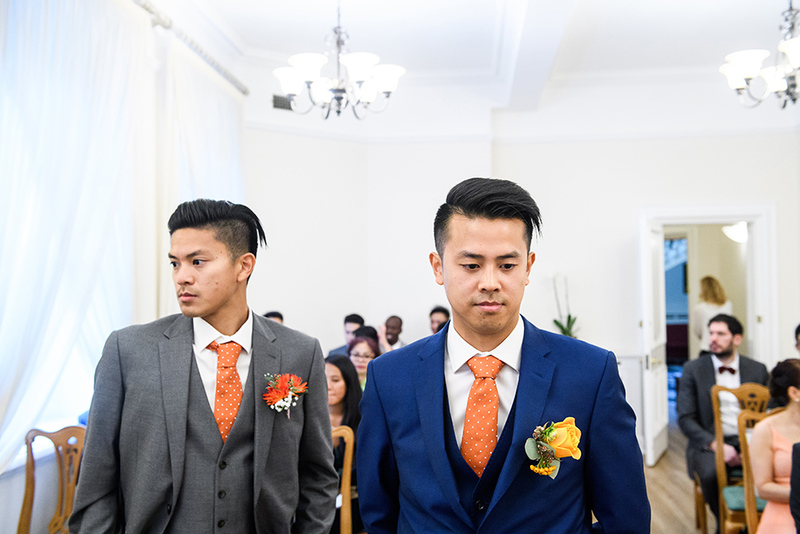 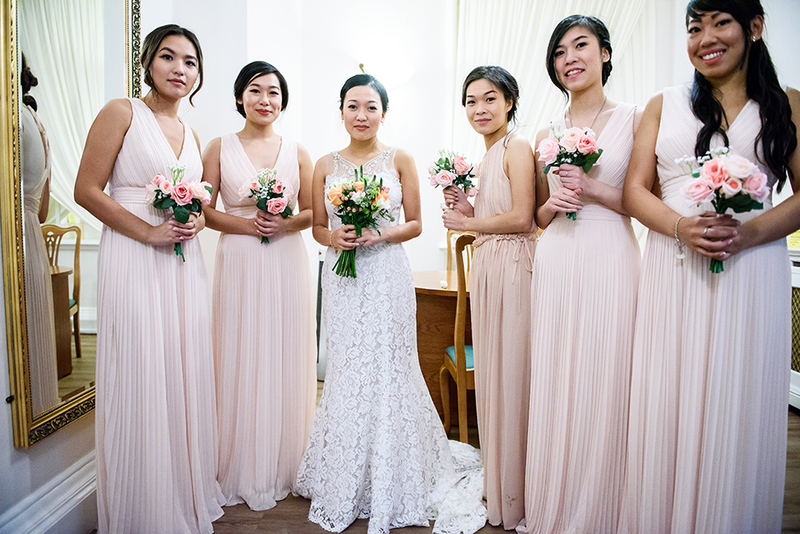 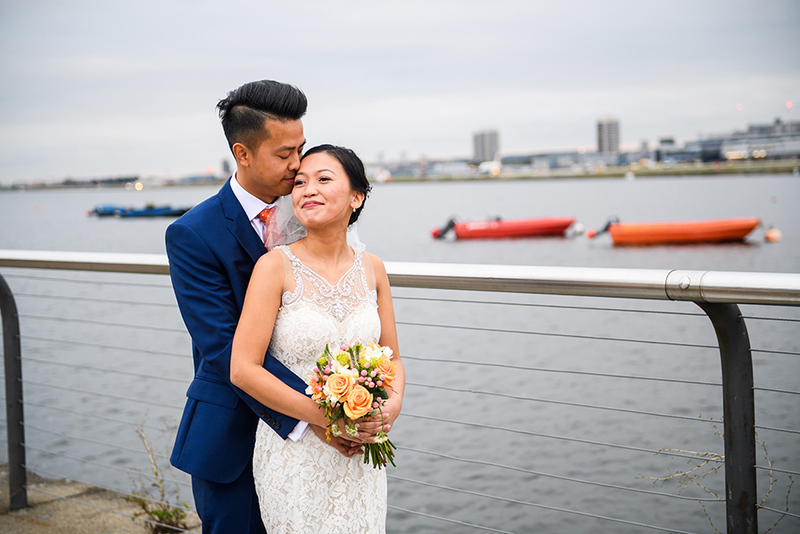 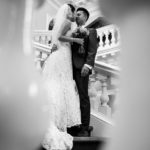 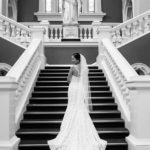 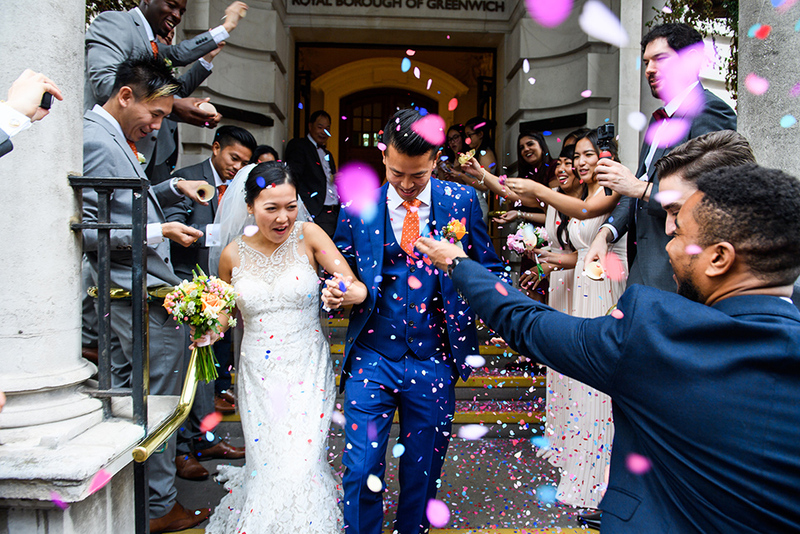 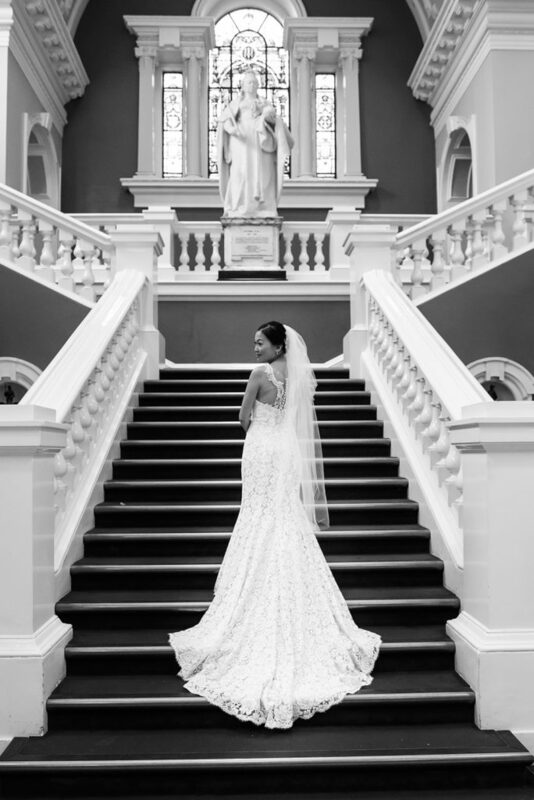 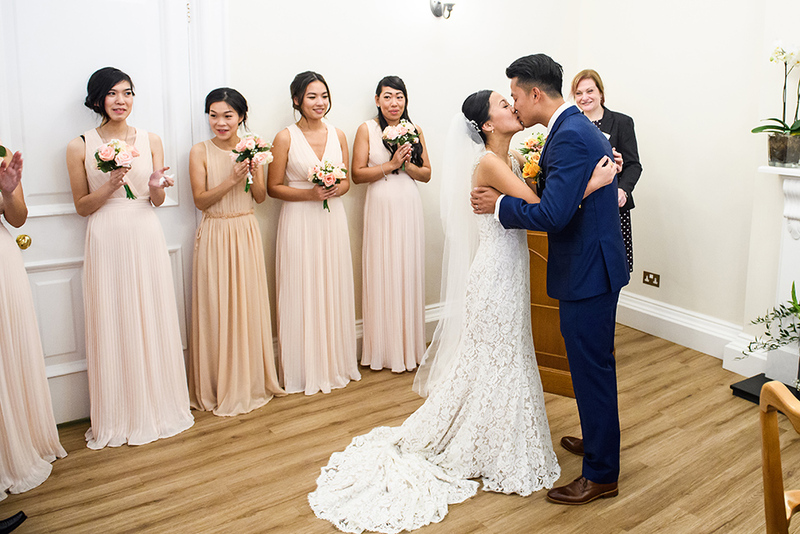 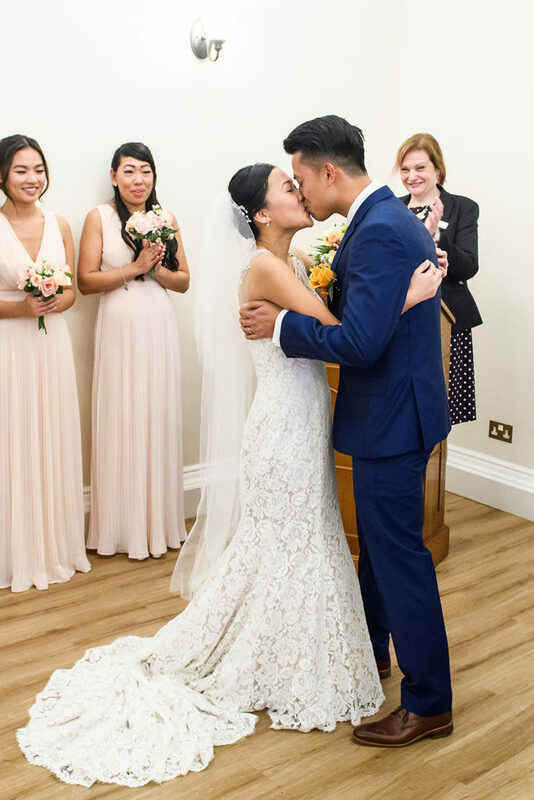 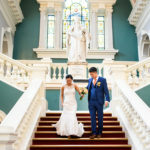 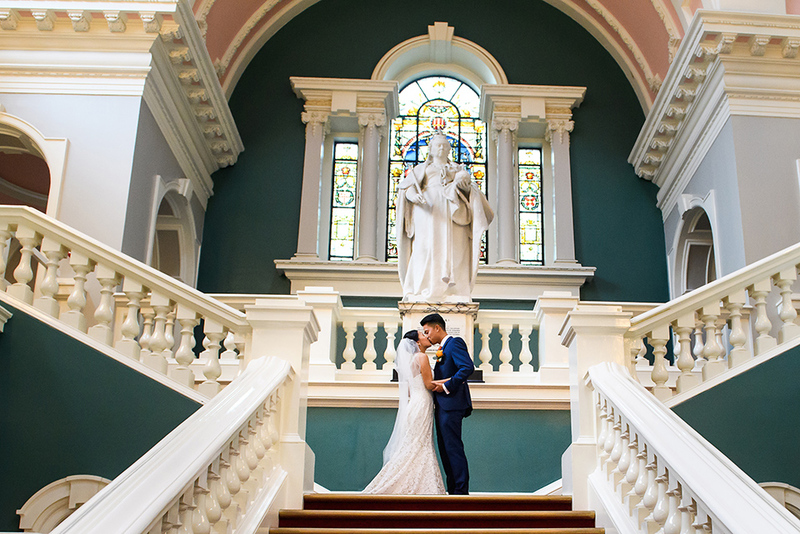 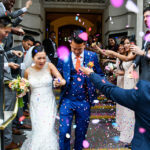 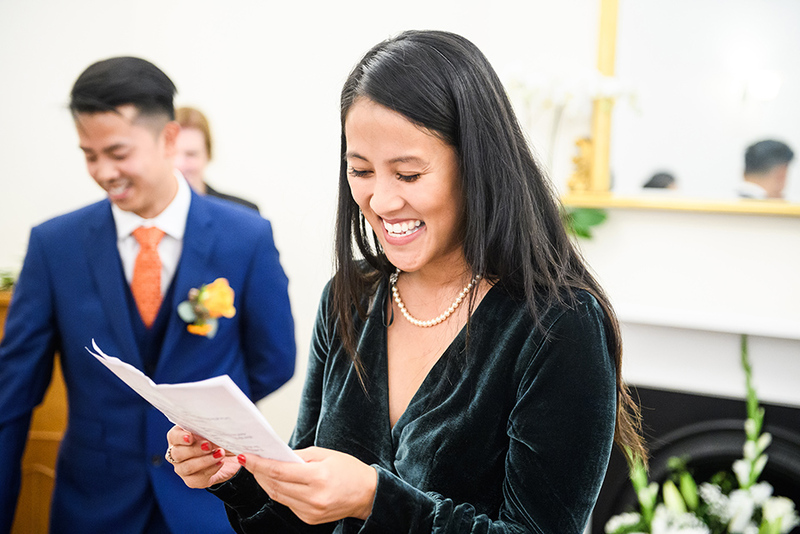 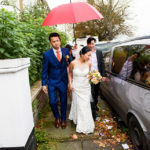 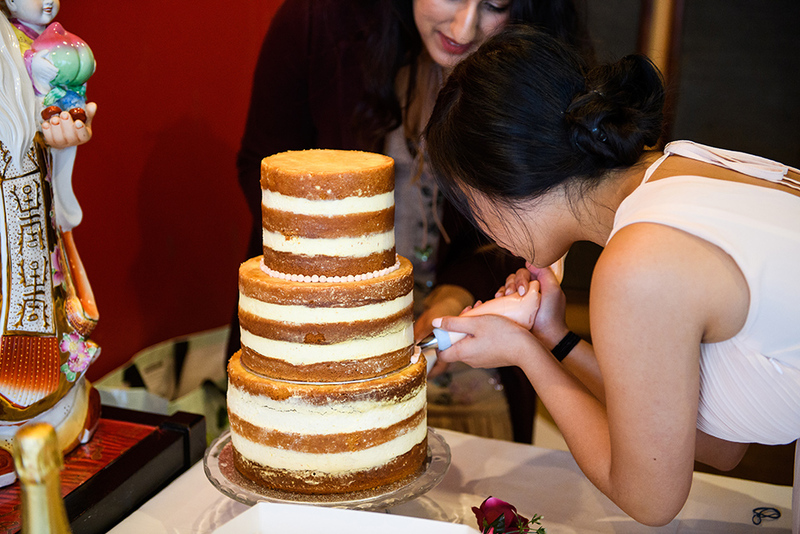 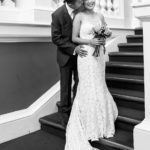 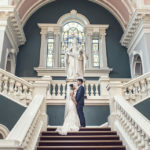 If you are looking for a Woolwich Town Hall Wedding Photographer or if you are planning a Woolwich Town Hall Wedding, please get in touch, we can help!